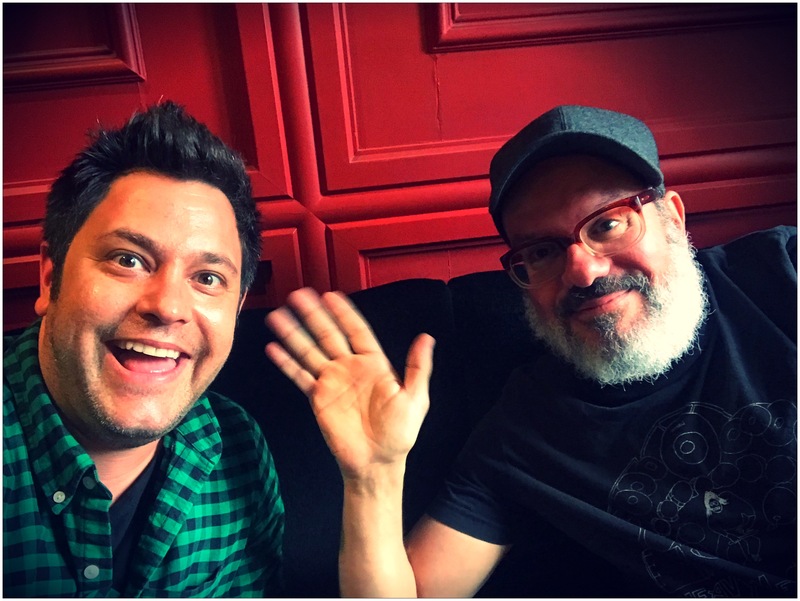 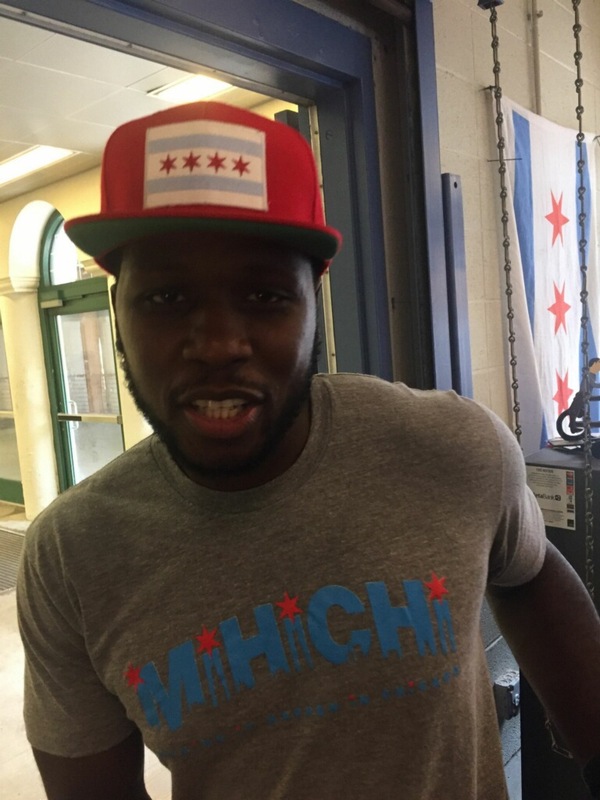 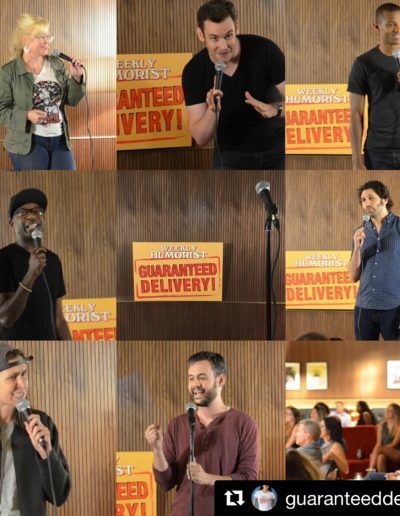 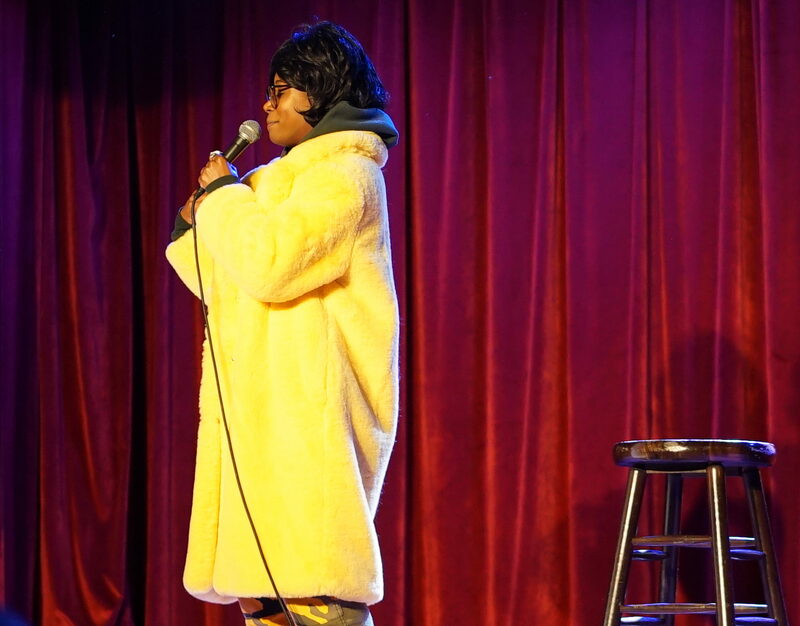 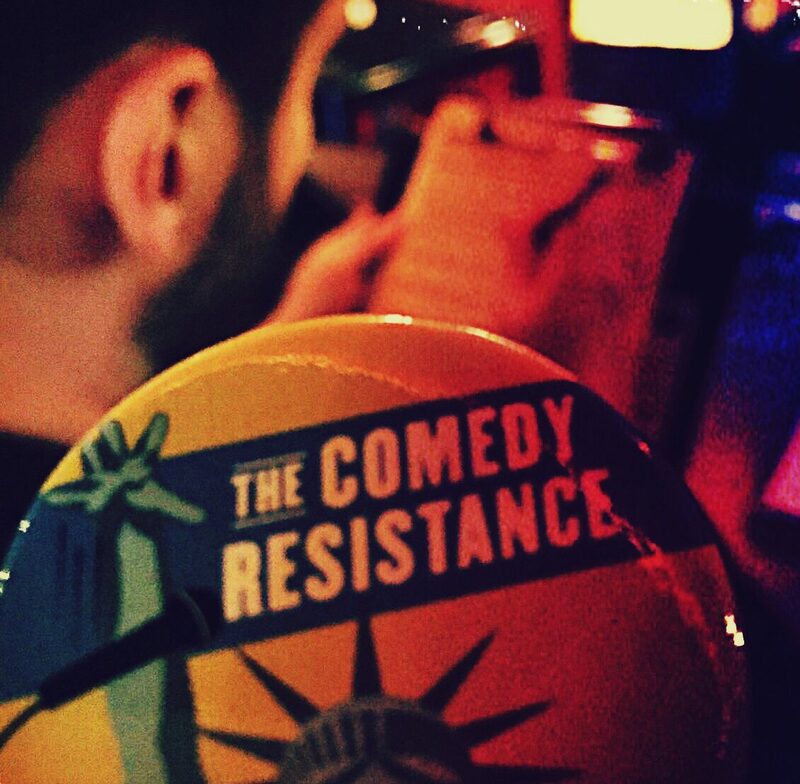 Welcome comedians & comedy fans! 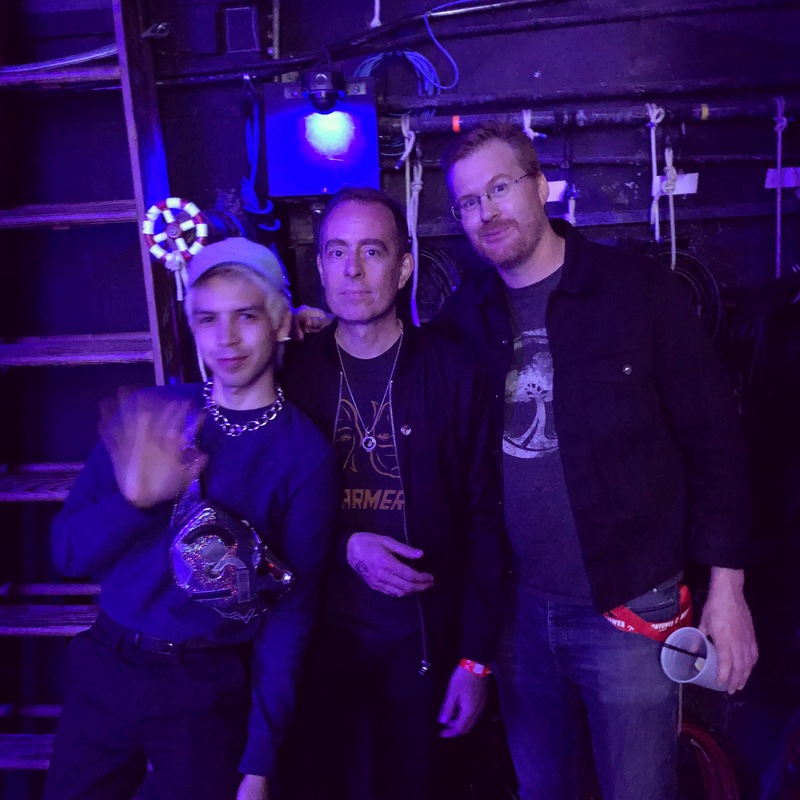 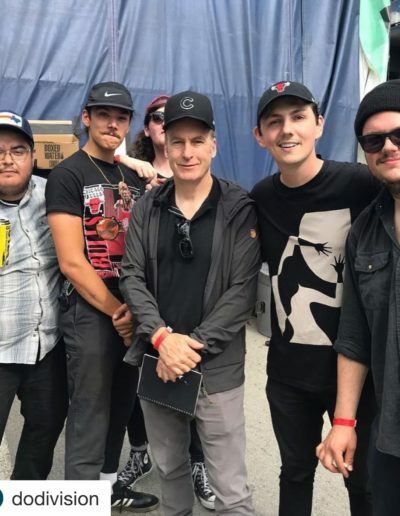 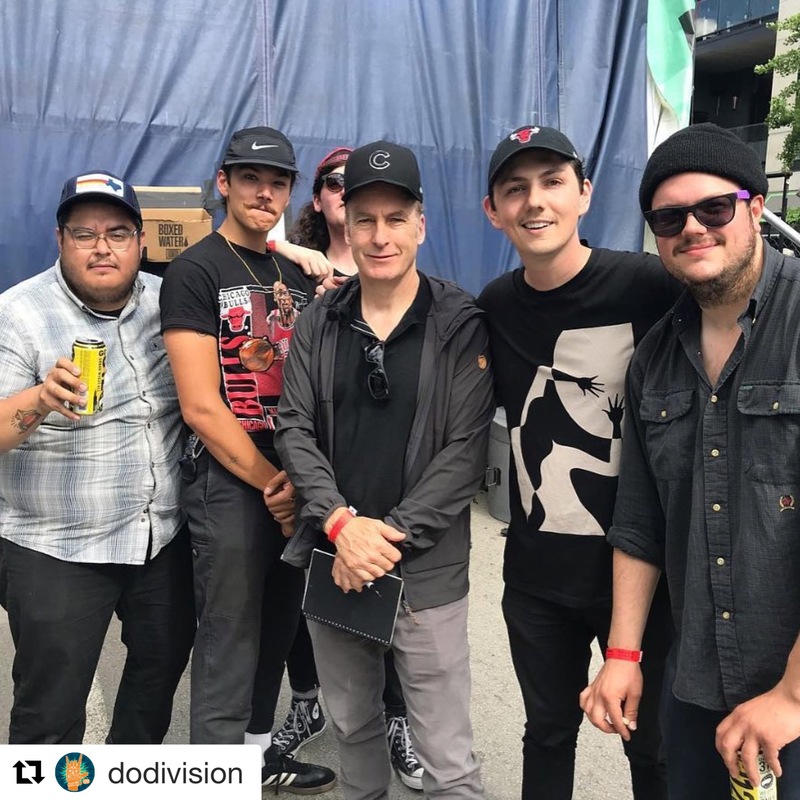 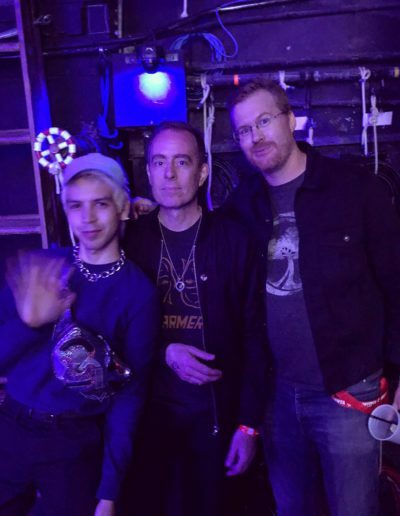 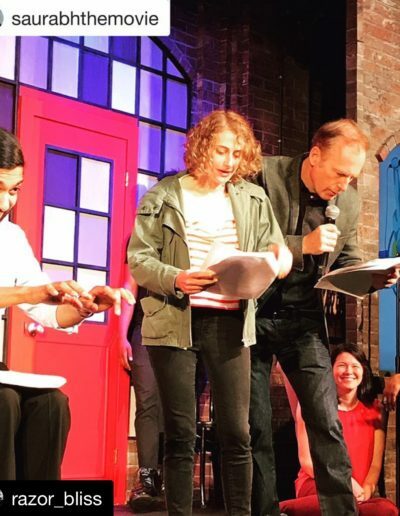 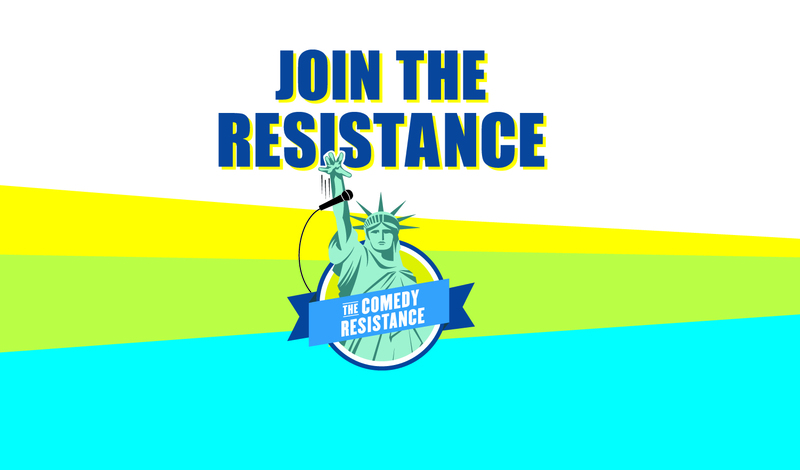 Live shows starring Bob Odenkirk, Patton Oswalt, Maria Bamford, Reggie Watts, David Cross, Mike Birbiglia, Judah Friedlander, Janeane Garofalo, Julio Torres, Chris Gethard, Jo Firestone, Hari Kondabolu, and more have already taken place in California, Georgia, Illinois, New York, and Texas. 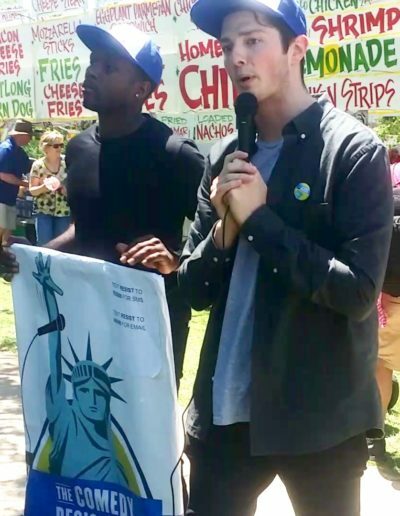 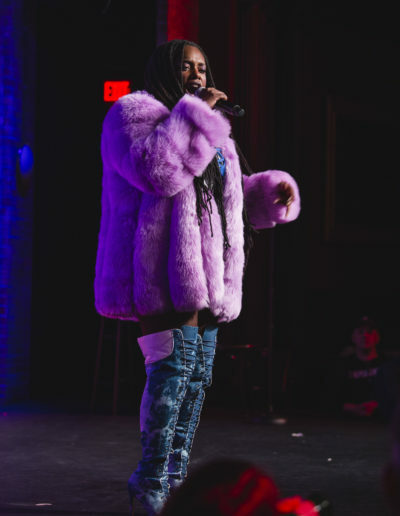 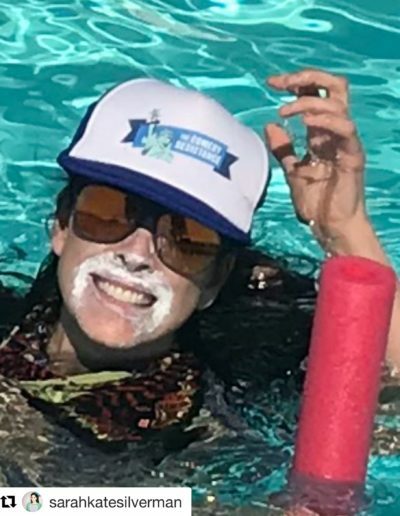 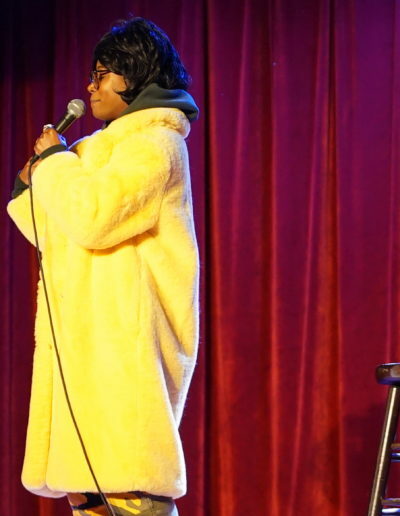 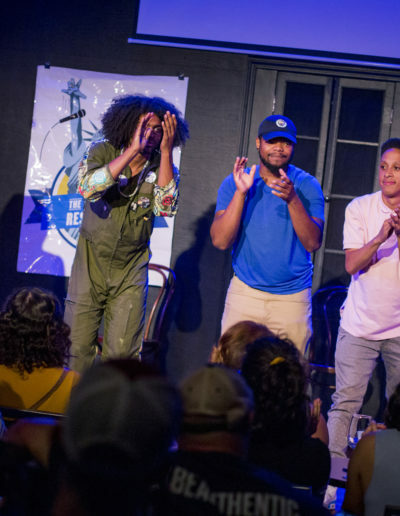 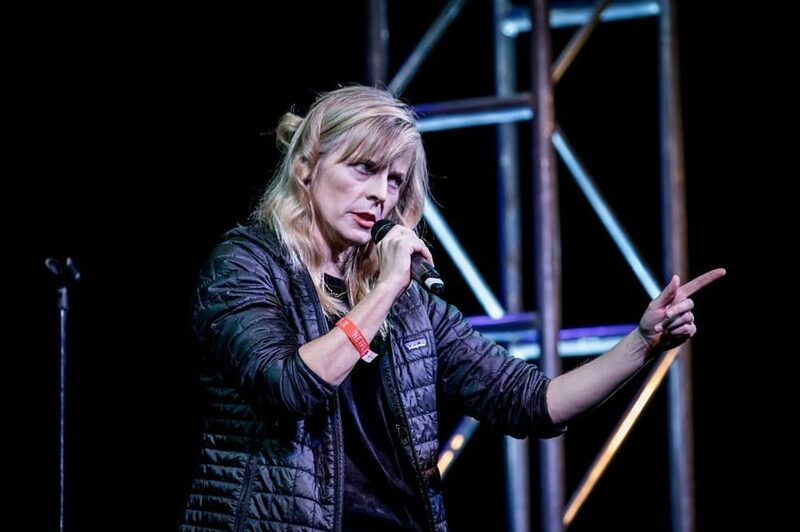 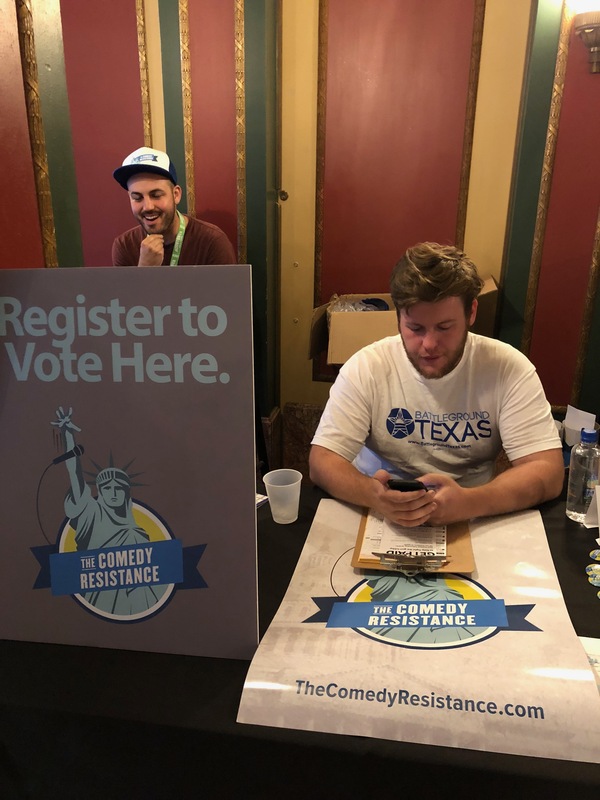 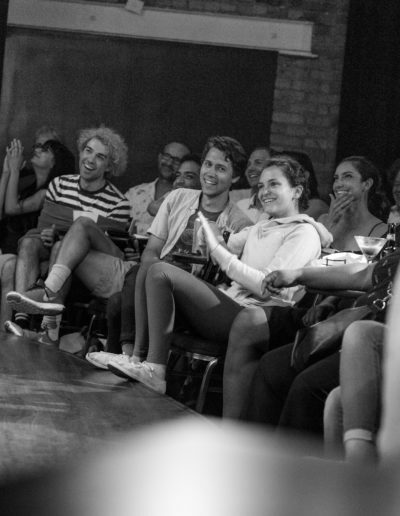 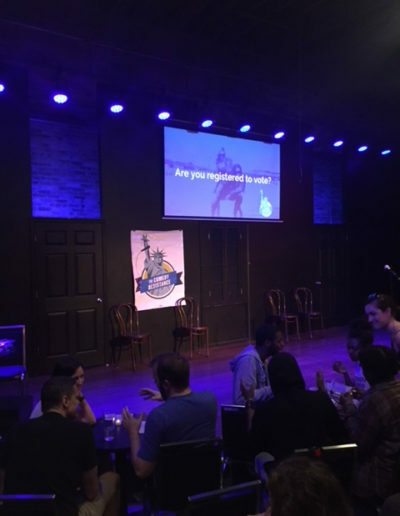 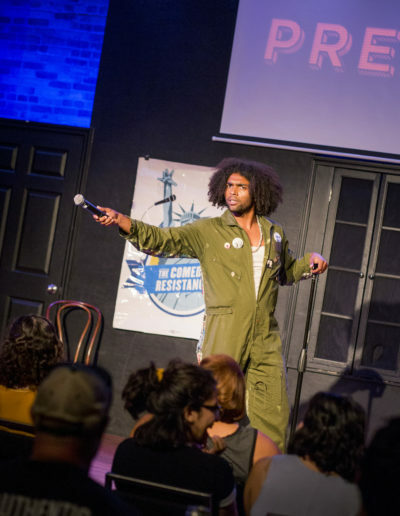 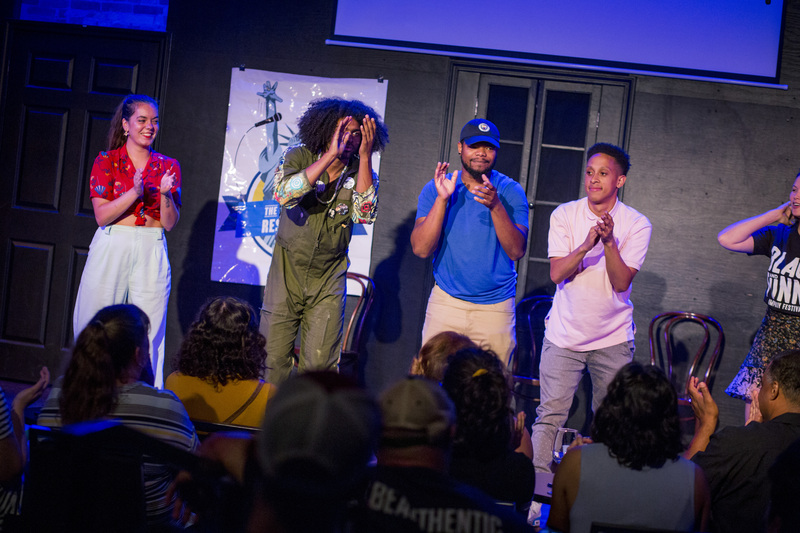 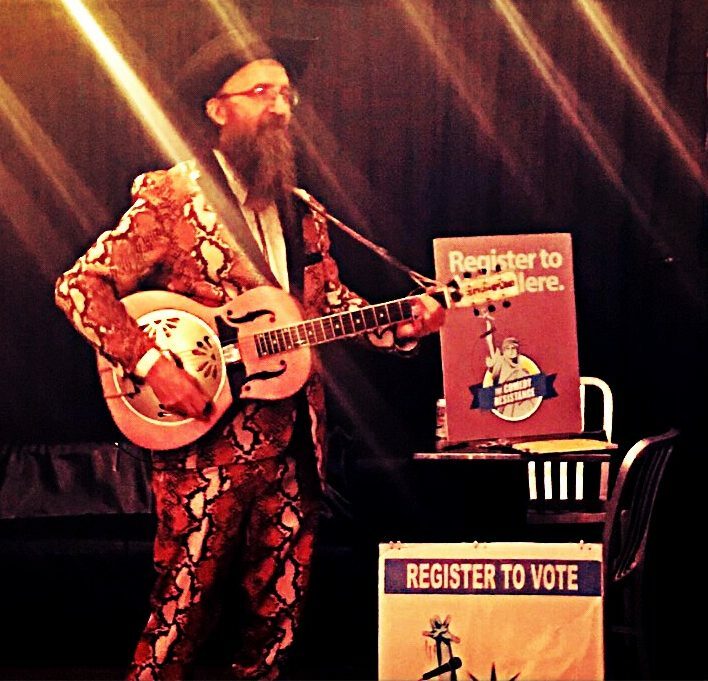 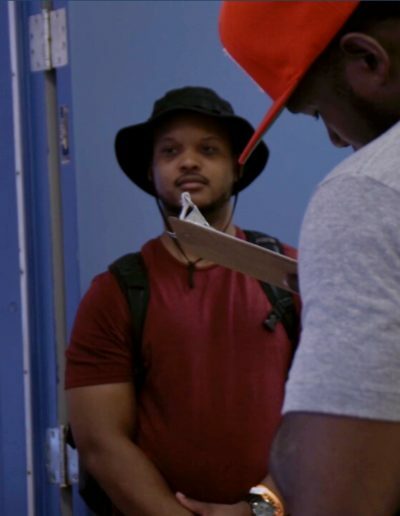 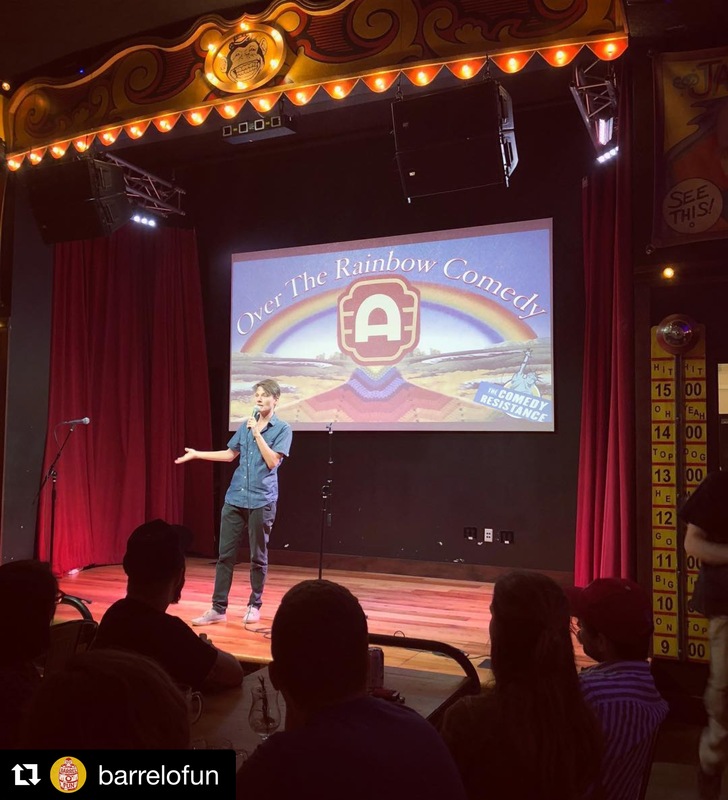 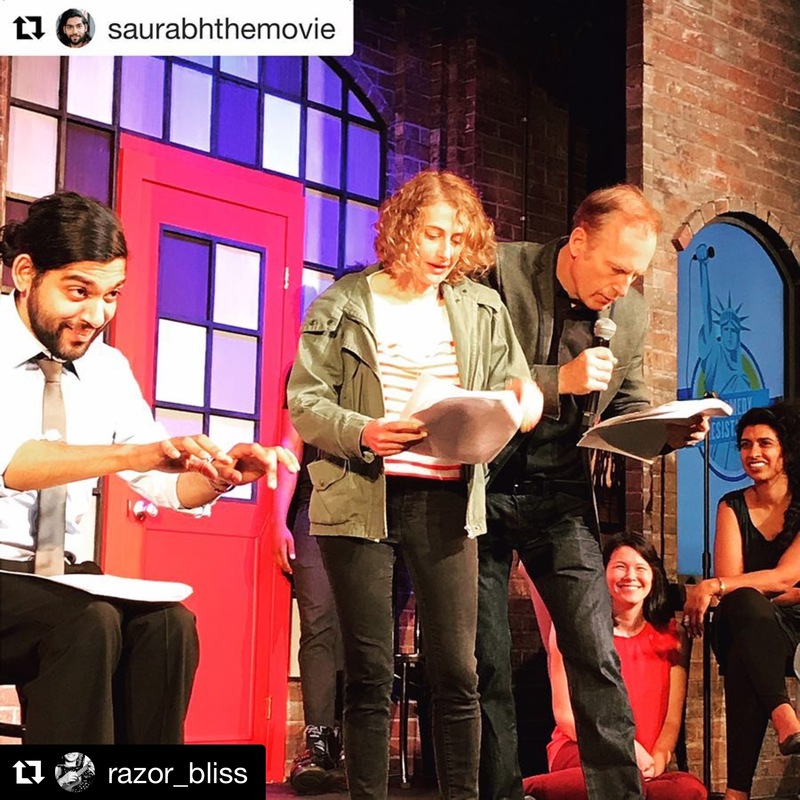 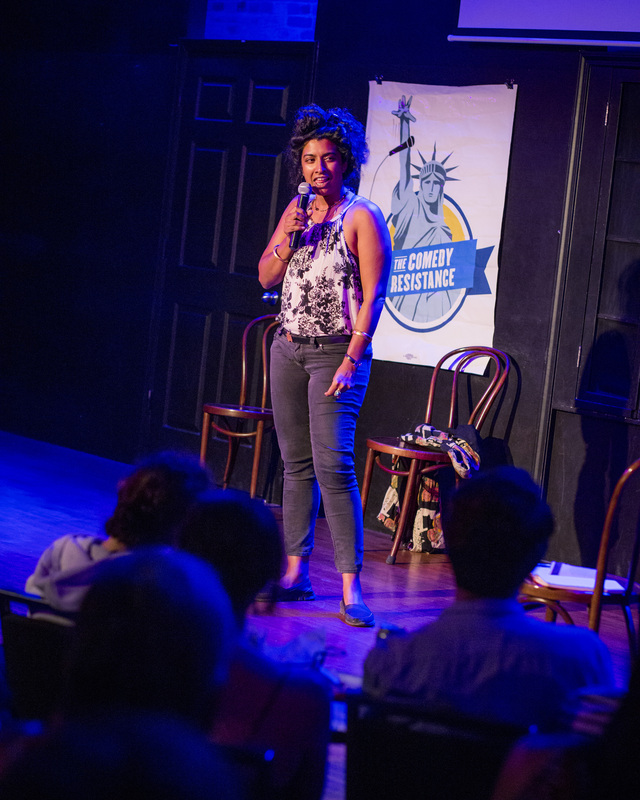 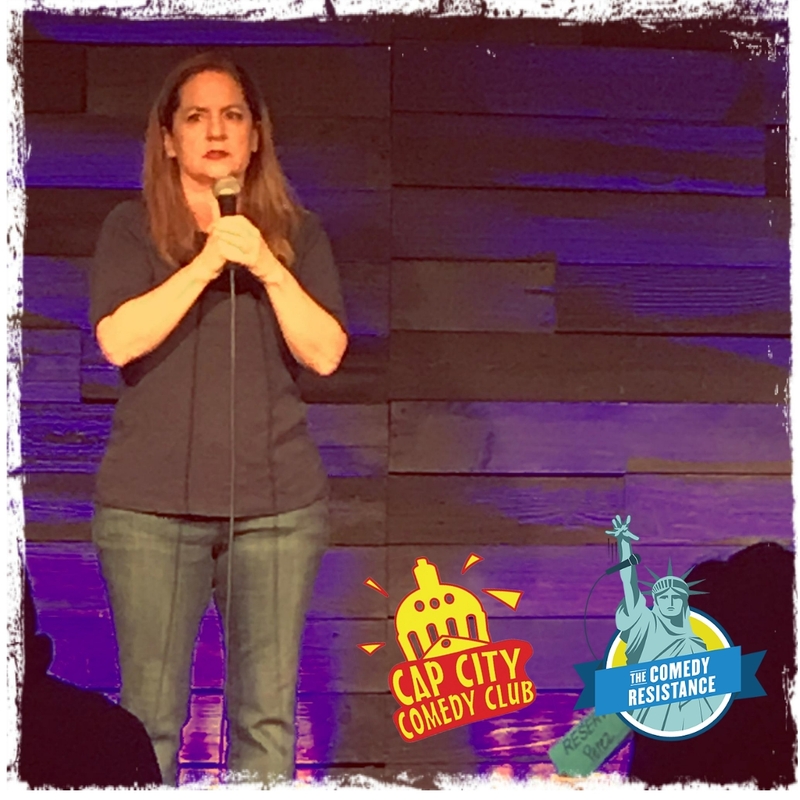 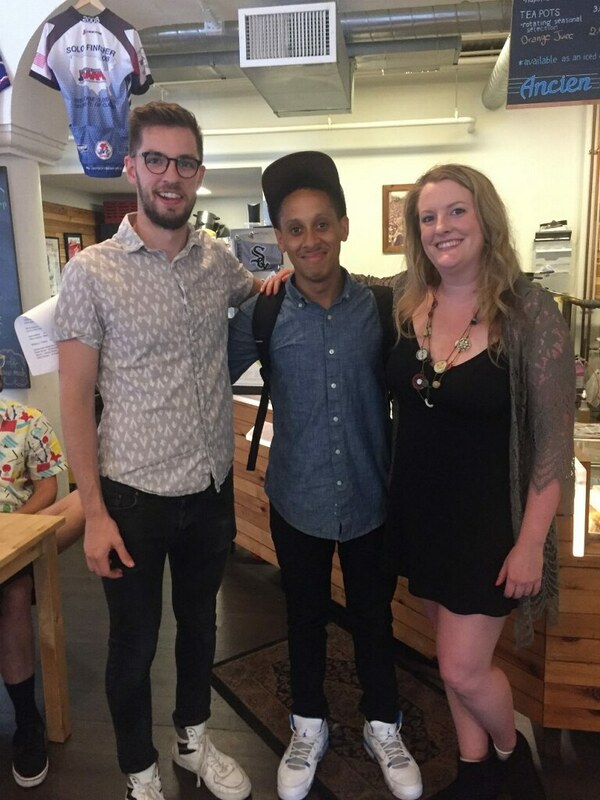 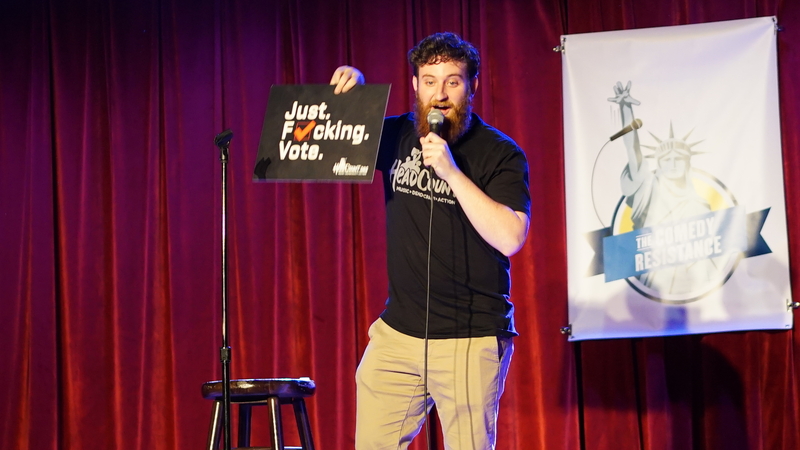 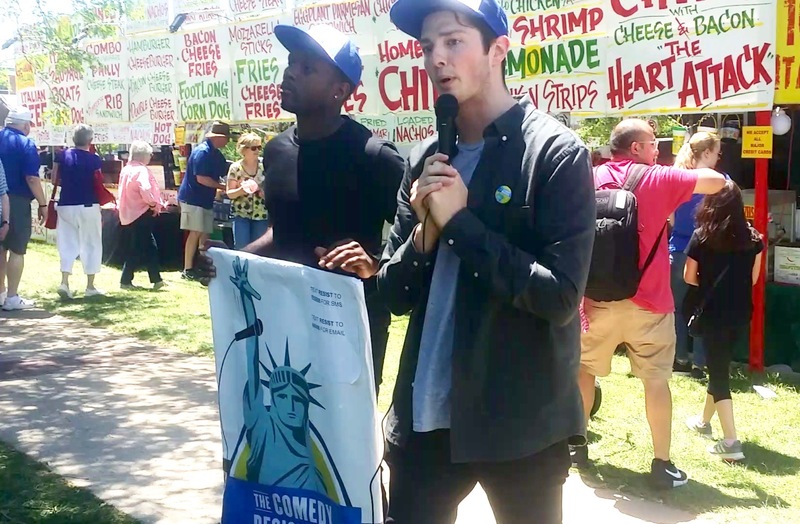 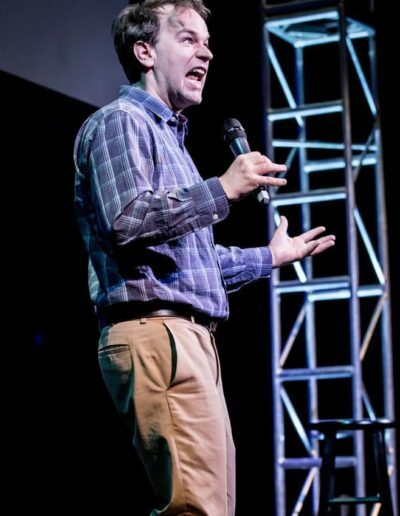 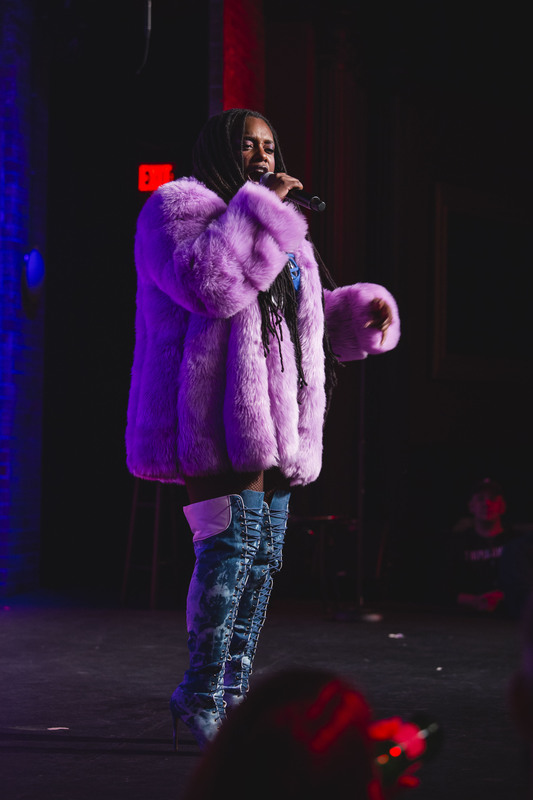 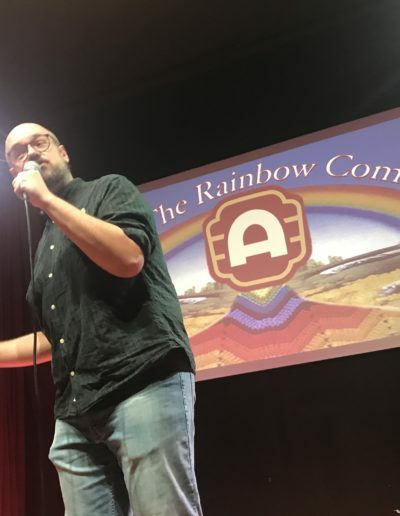 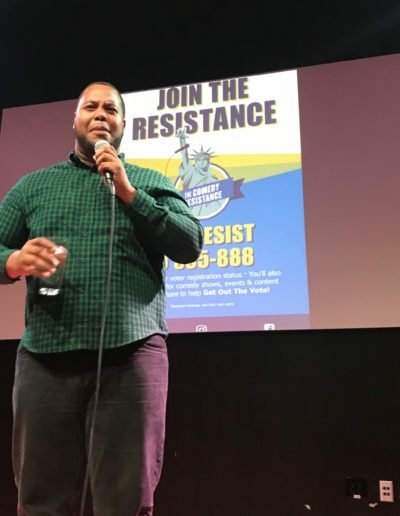 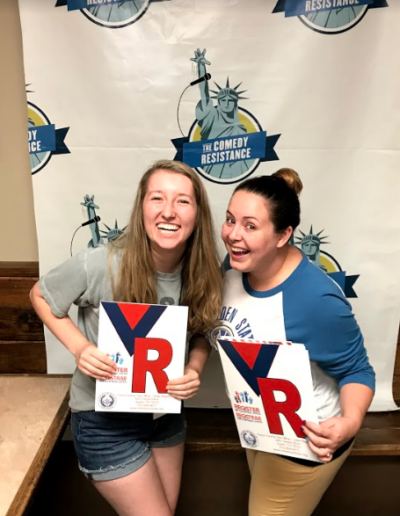 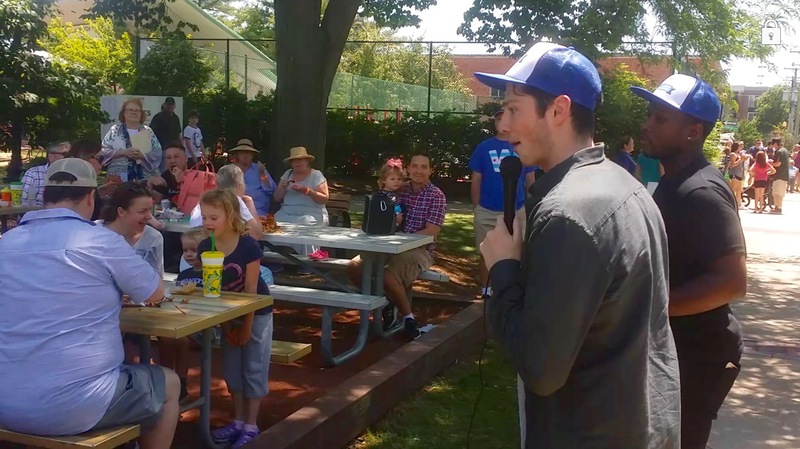 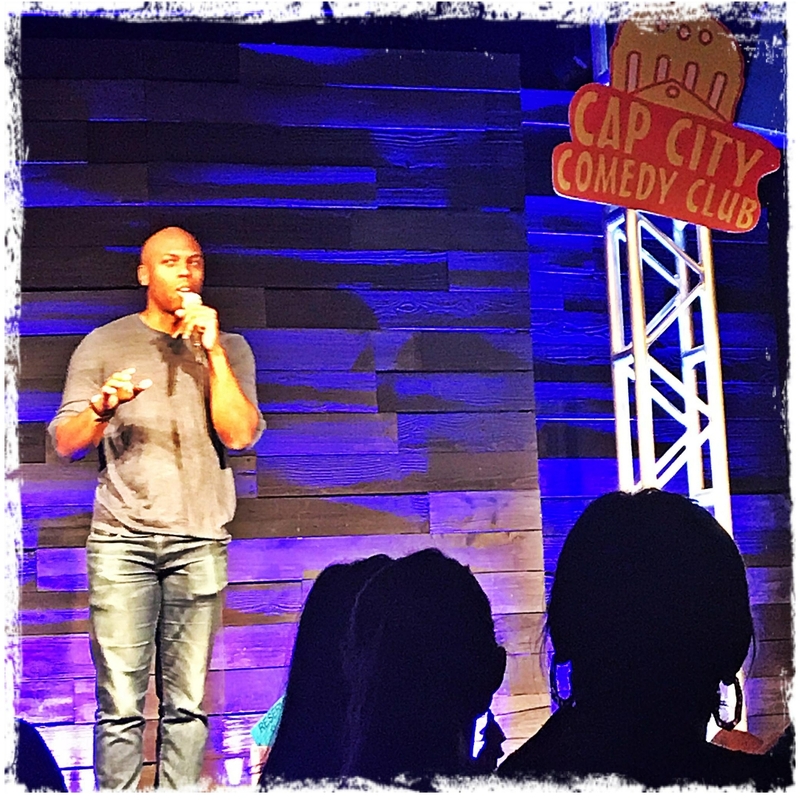 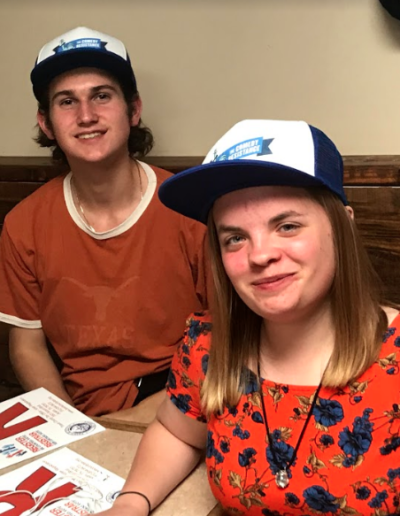 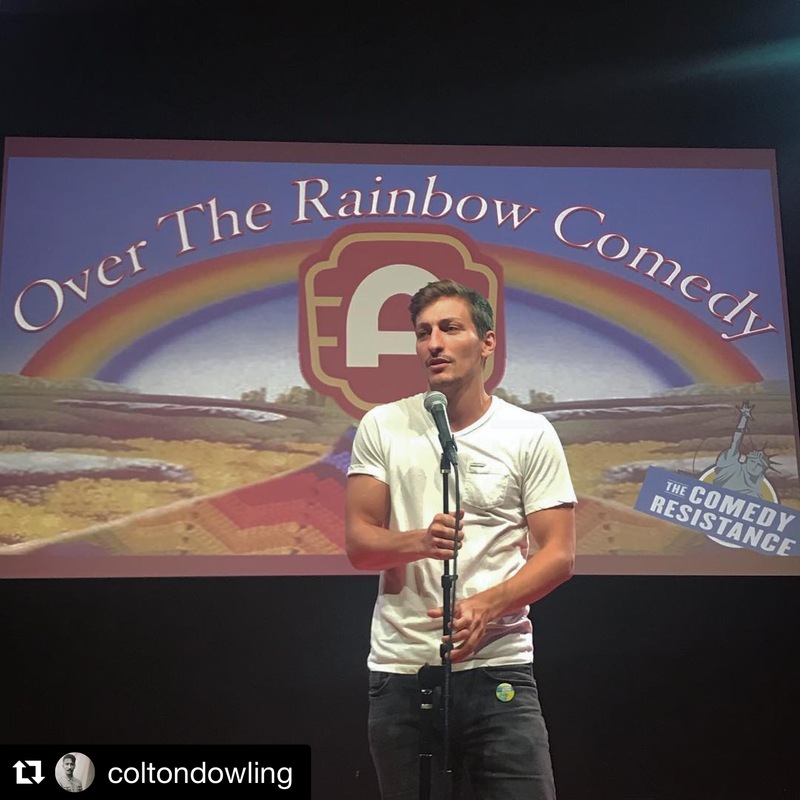 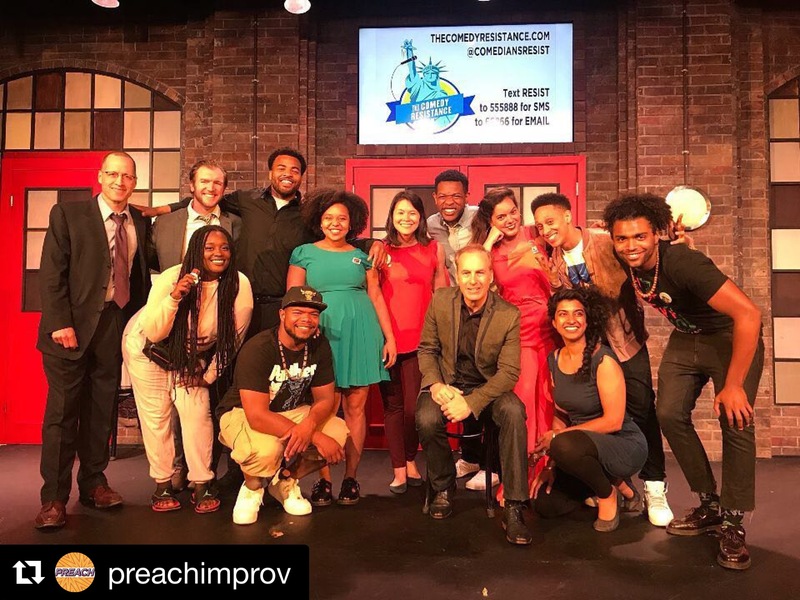 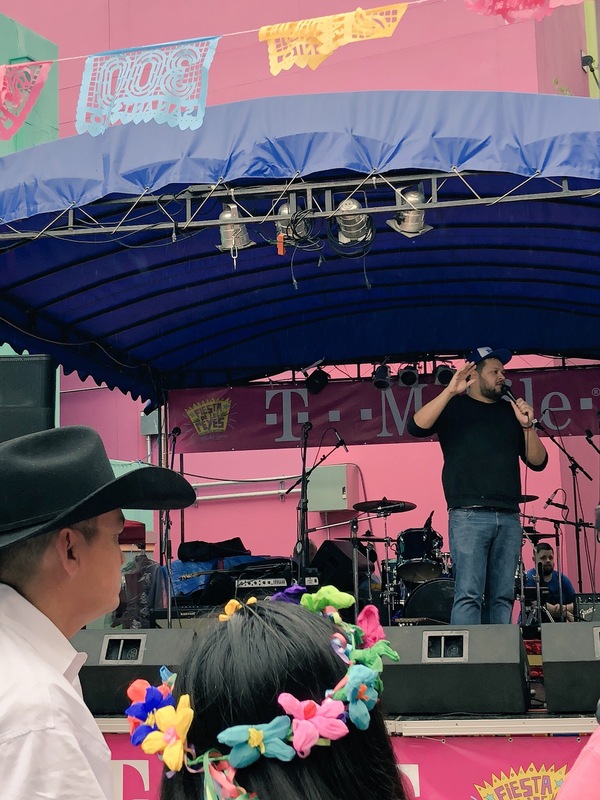 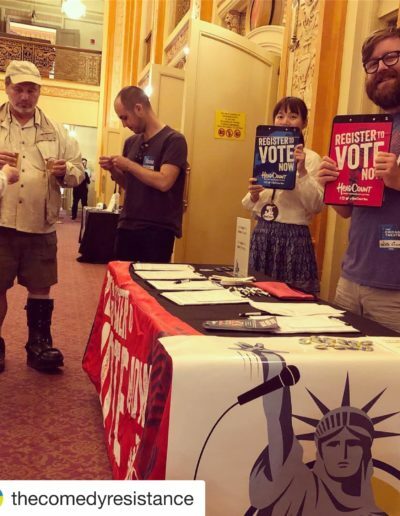 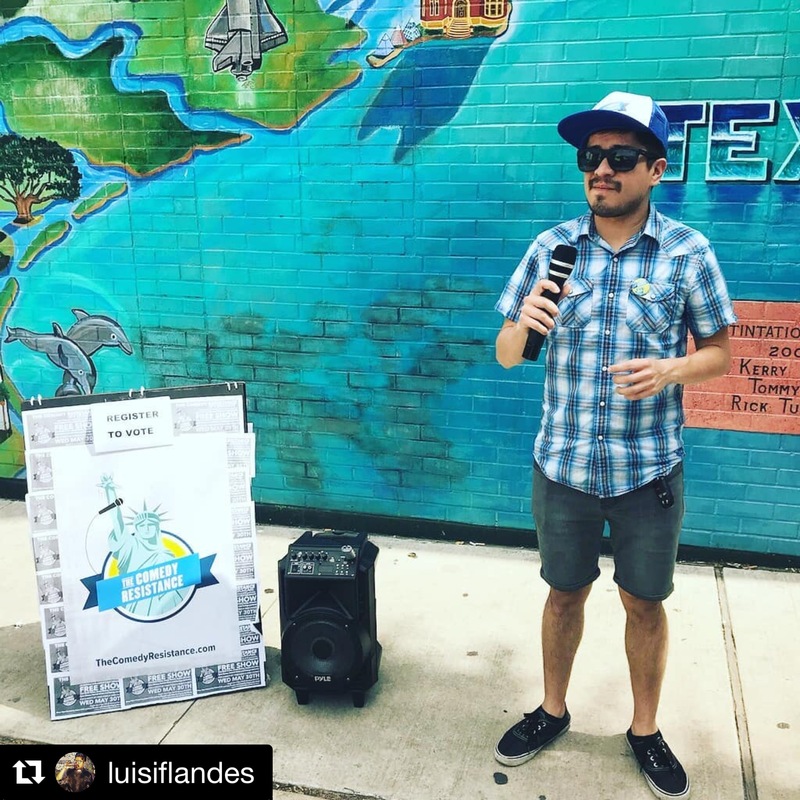 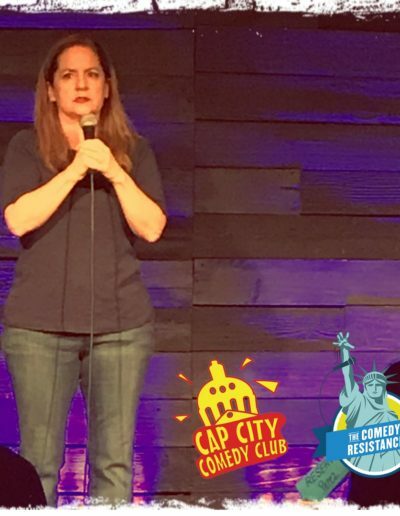 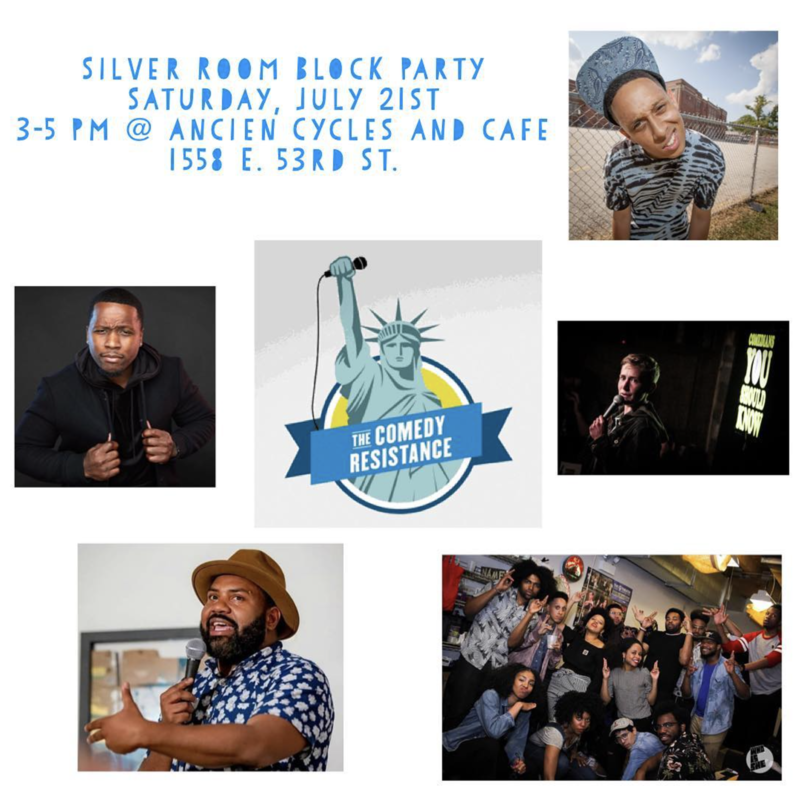 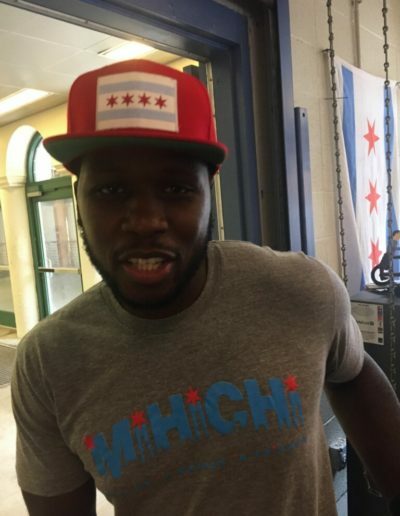 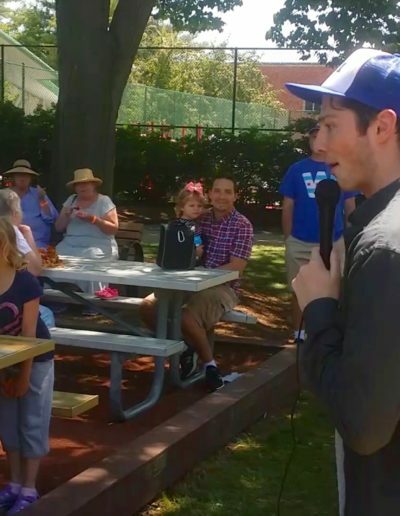 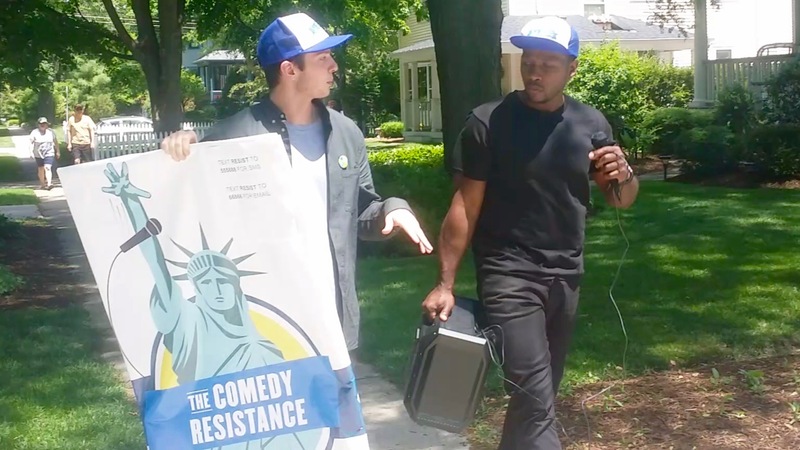 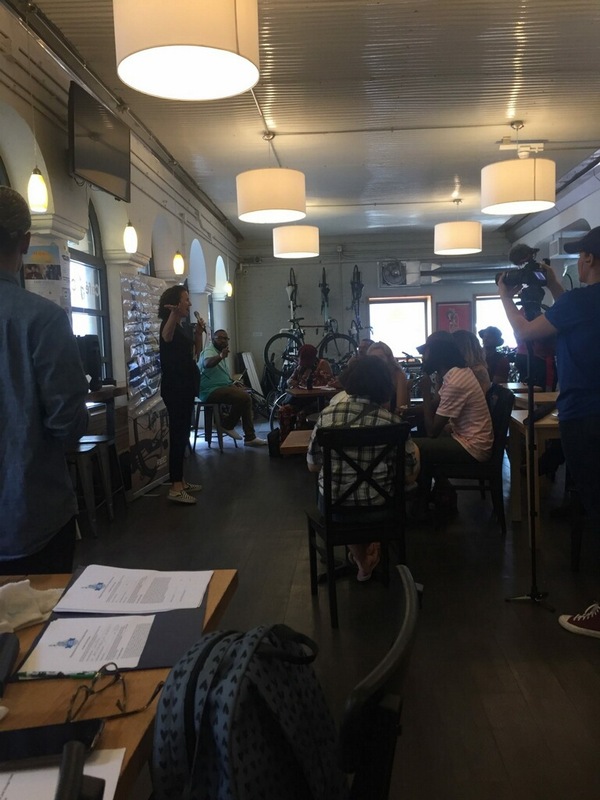 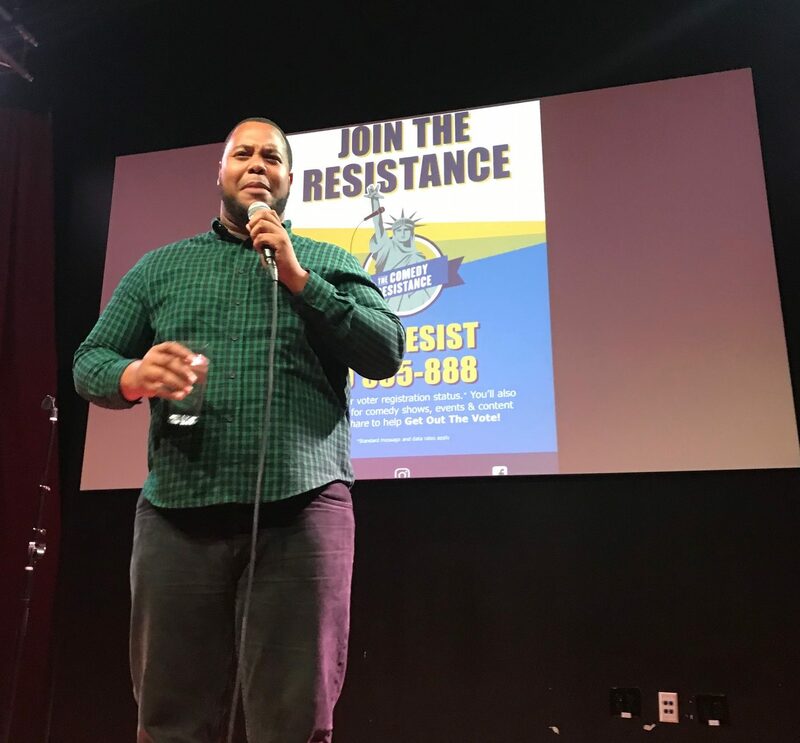 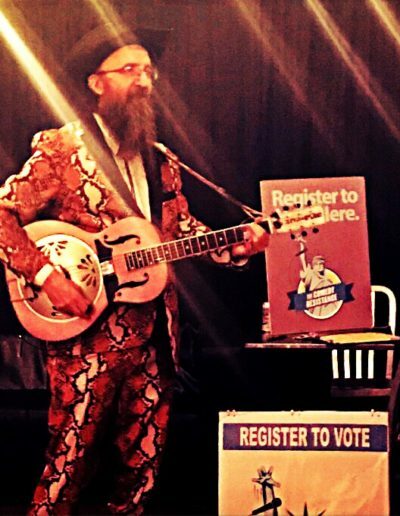 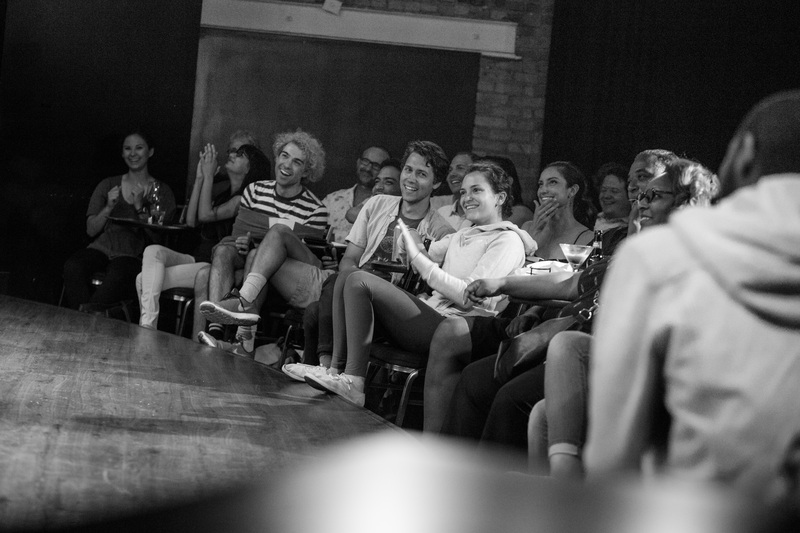 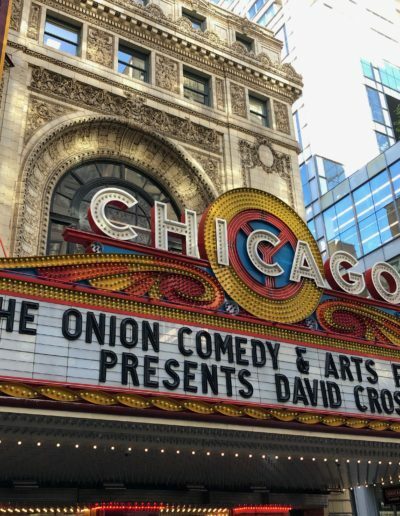 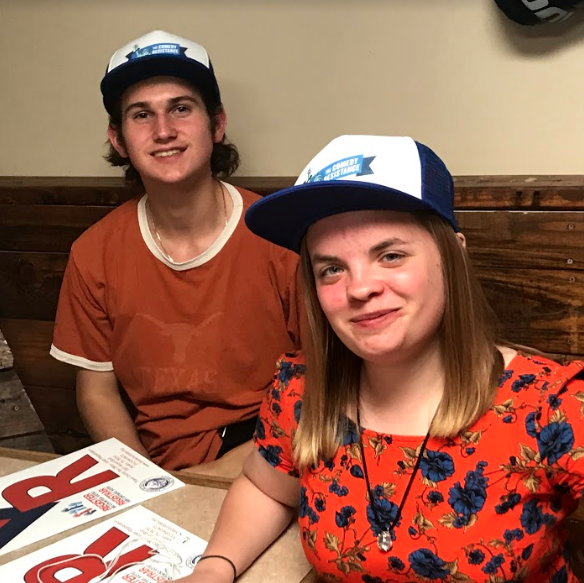 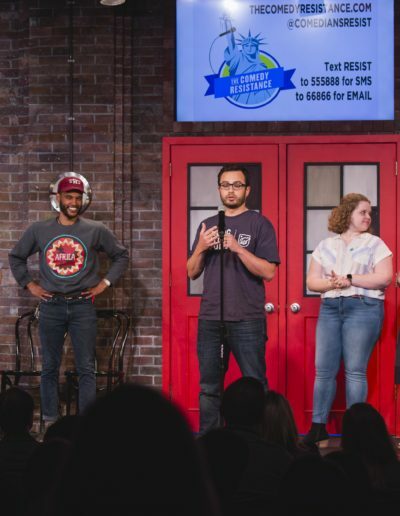 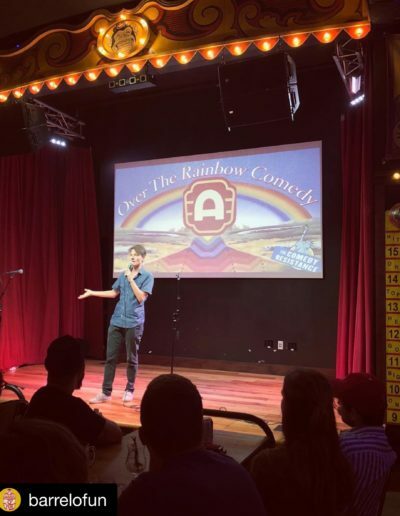 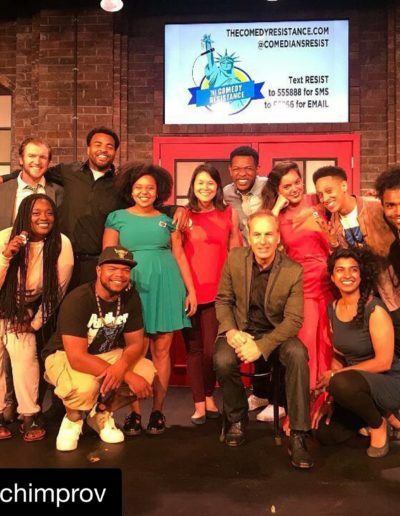 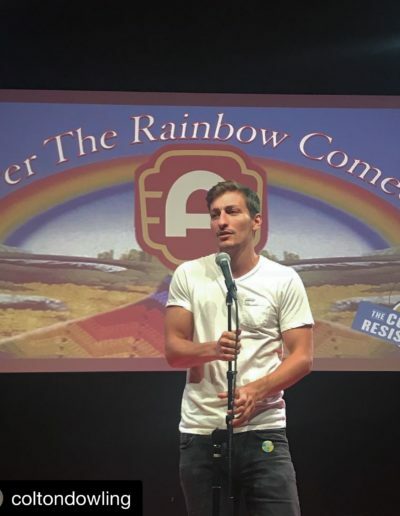 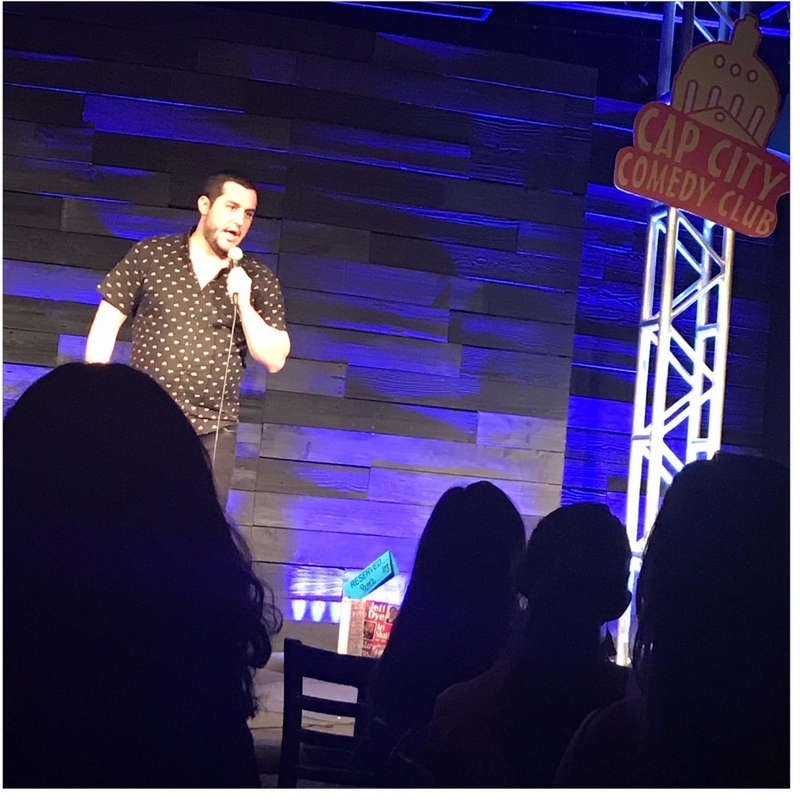 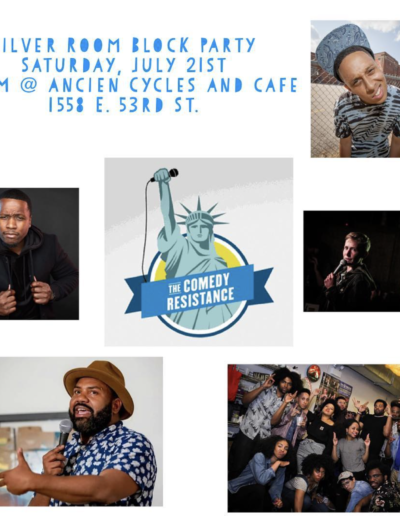 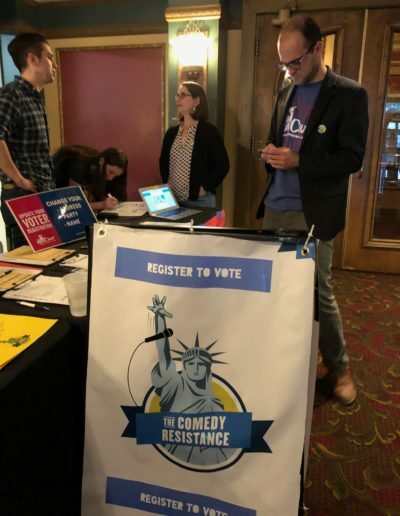 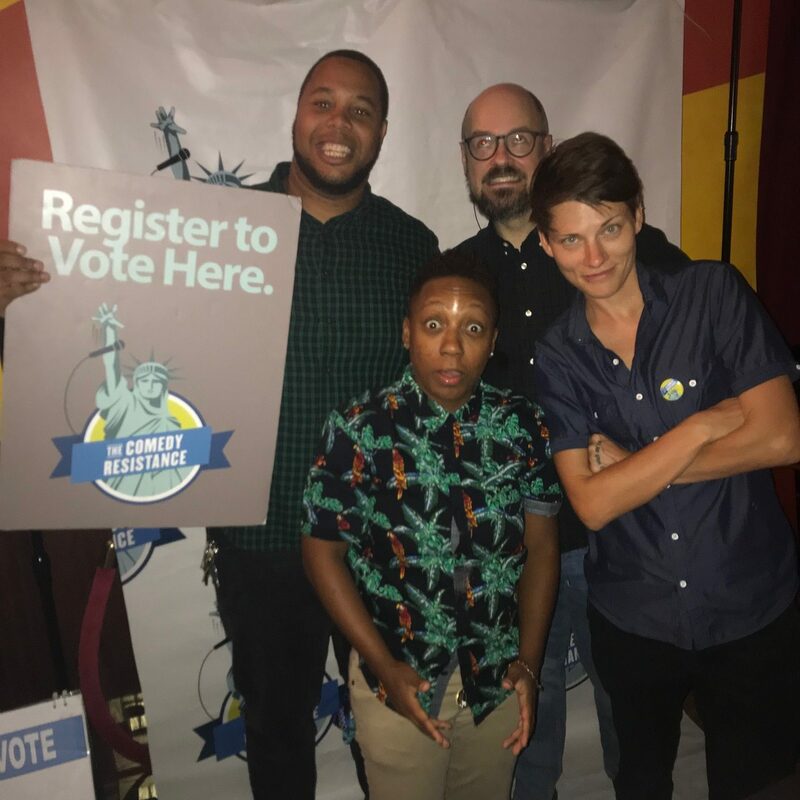 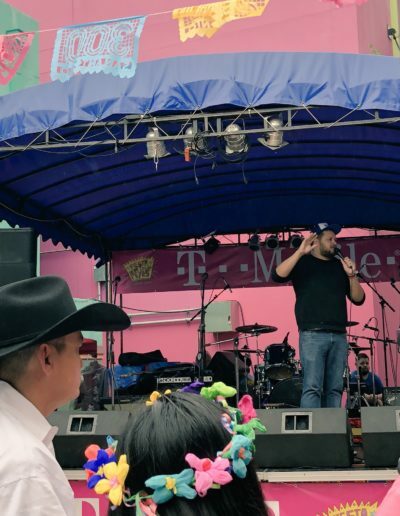 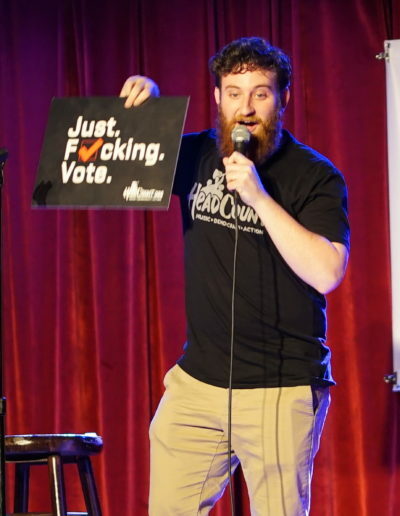 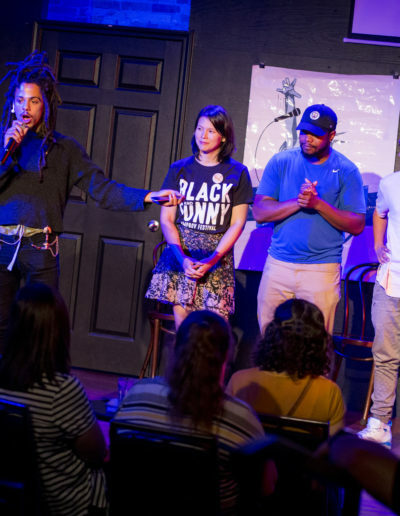 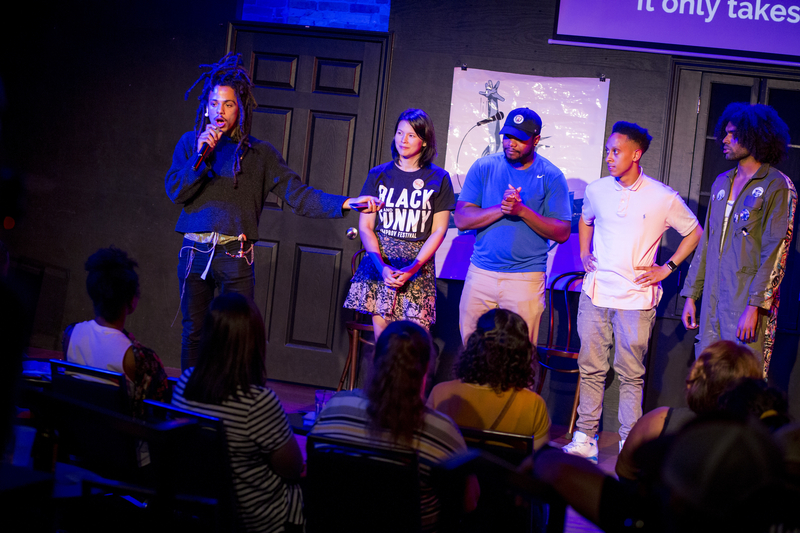 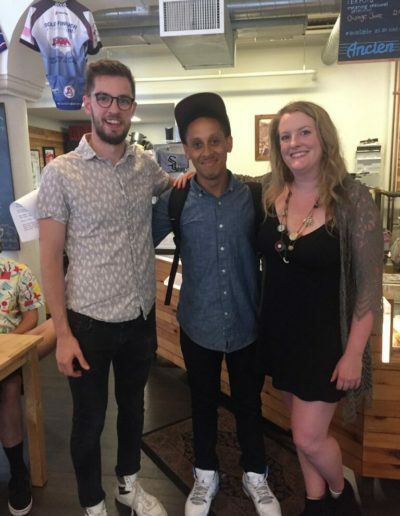 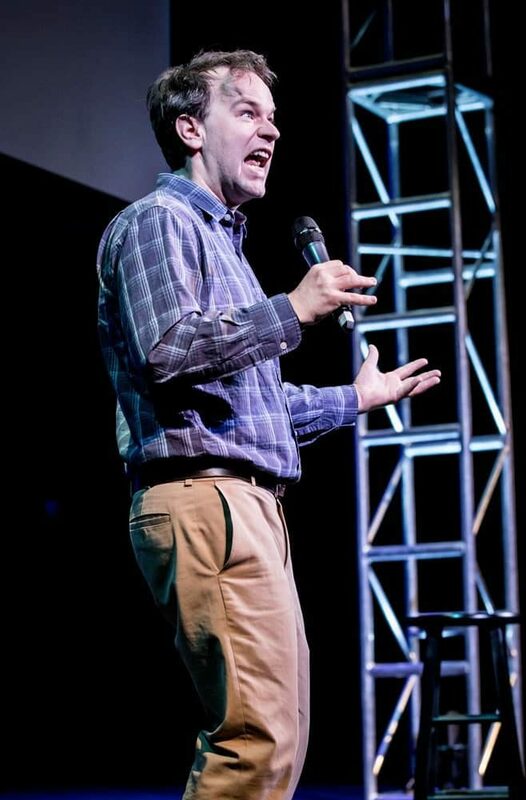 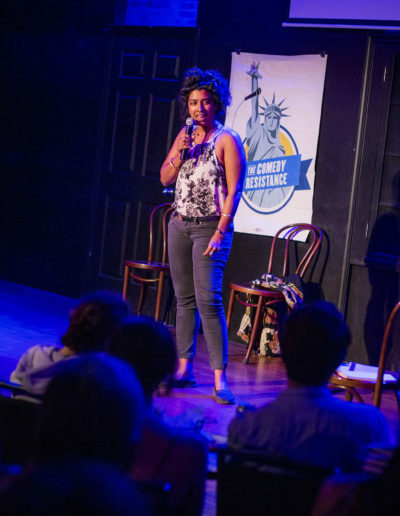 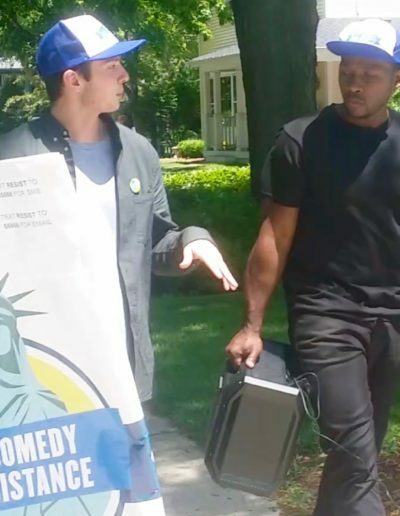 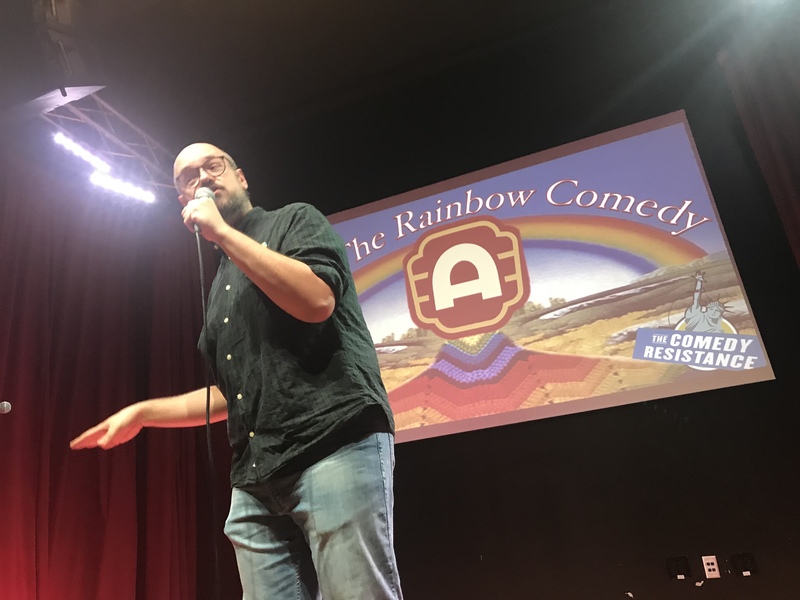 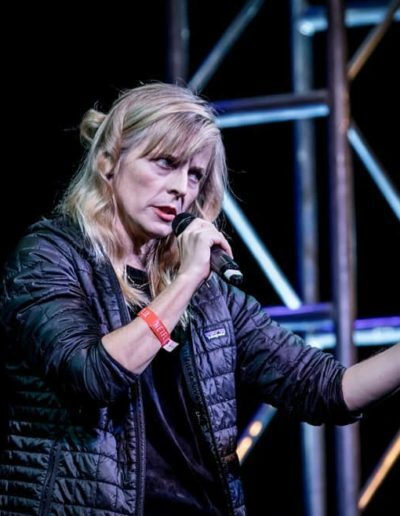 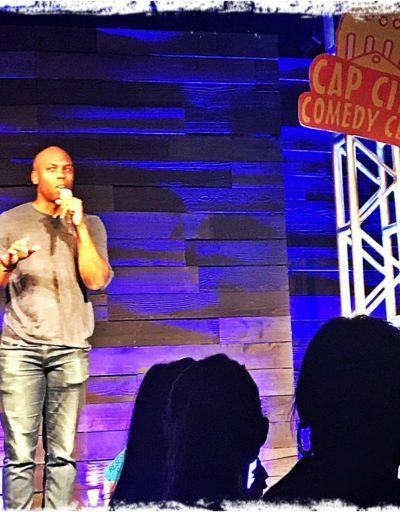 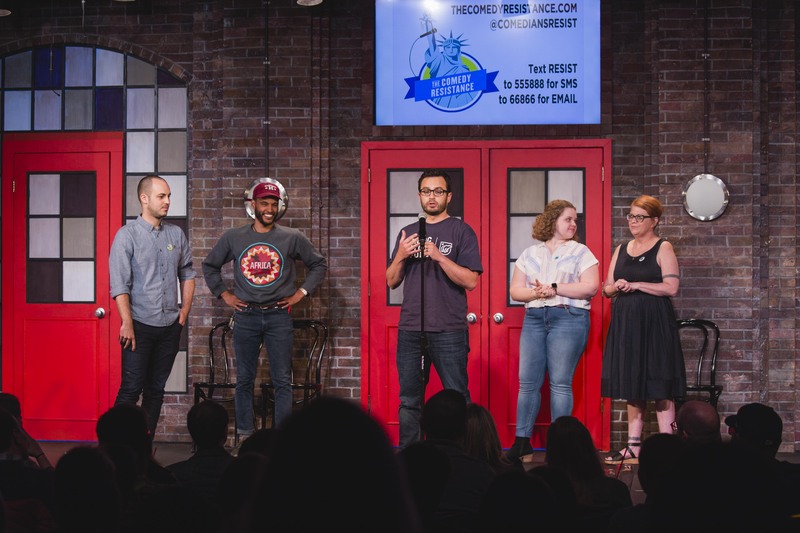 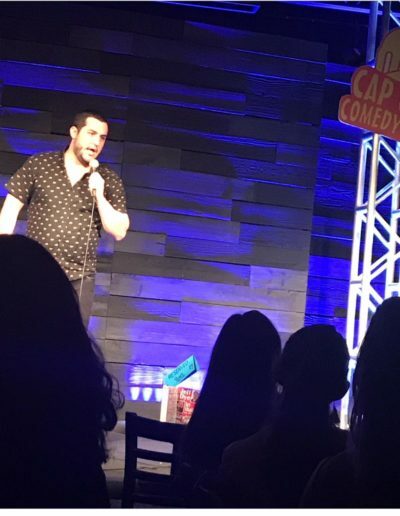 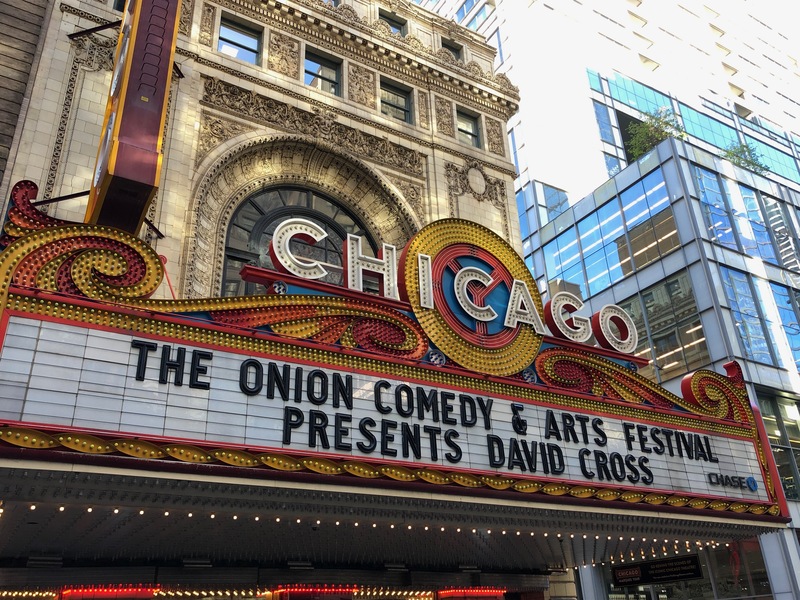 We have partnered with other nonpartisan grassroots organizations focused on millennial activism and issues advocacy, connecting their tools and resources with our comedians and comedy audience. 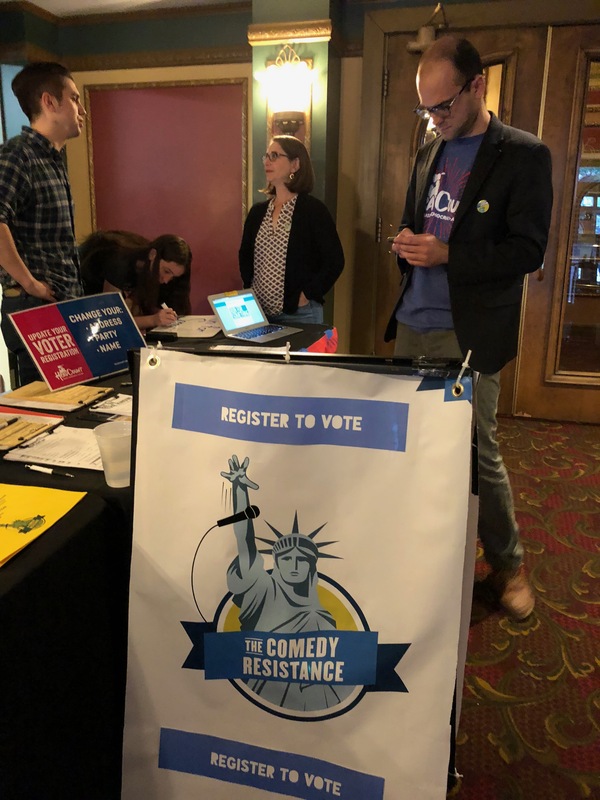 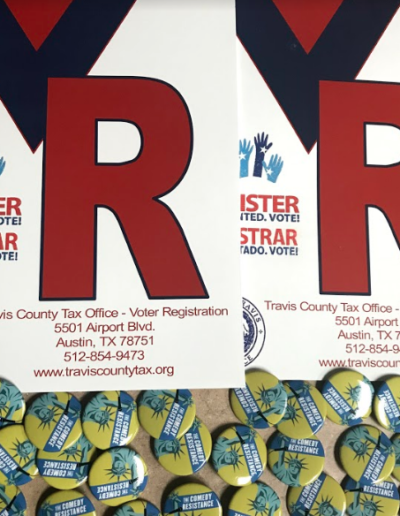 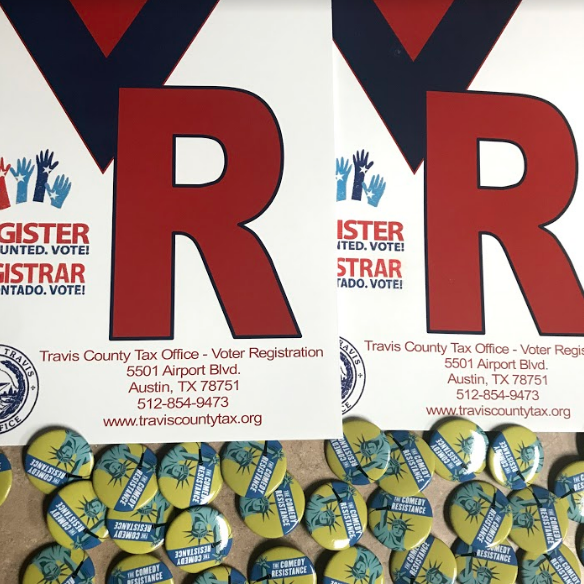 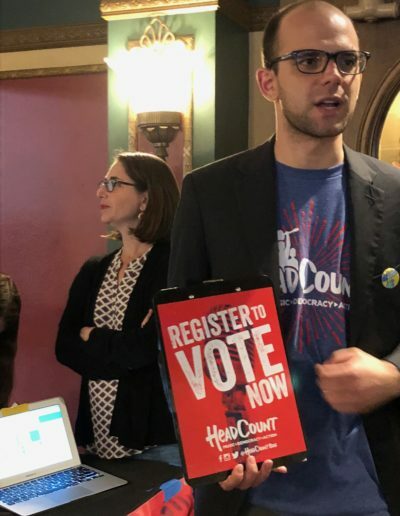 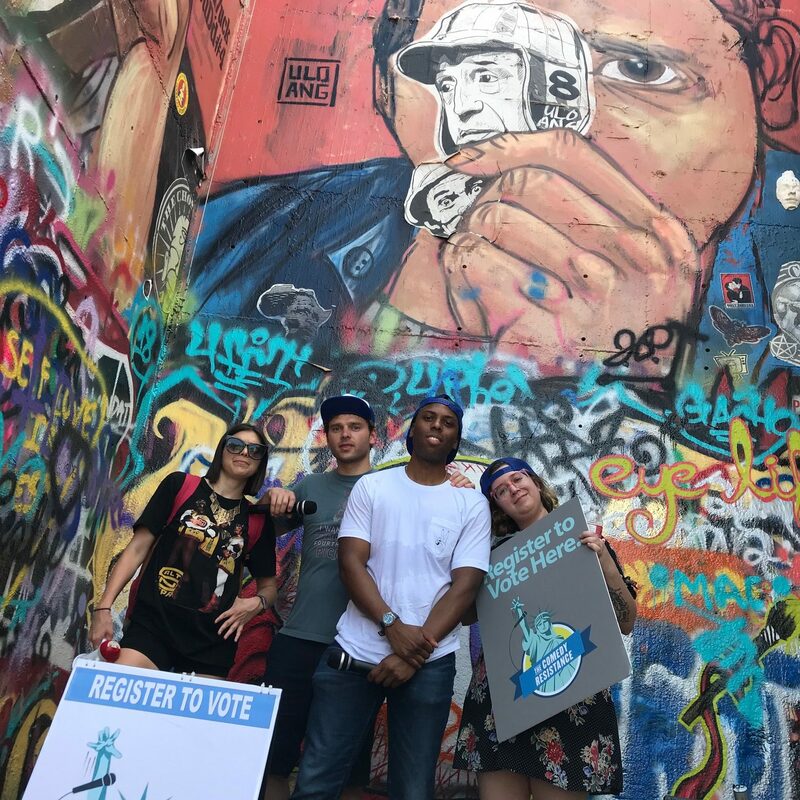 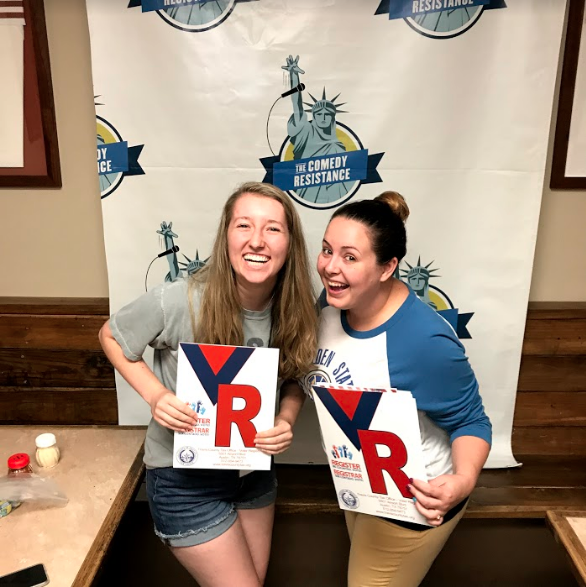 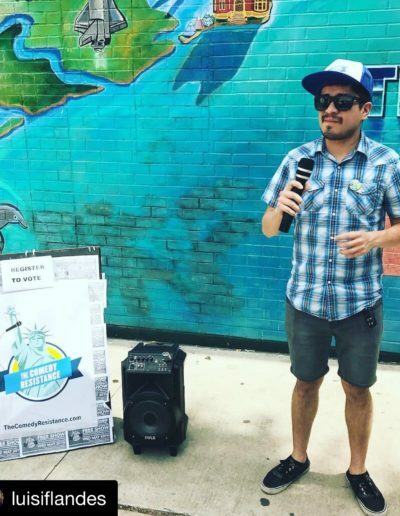 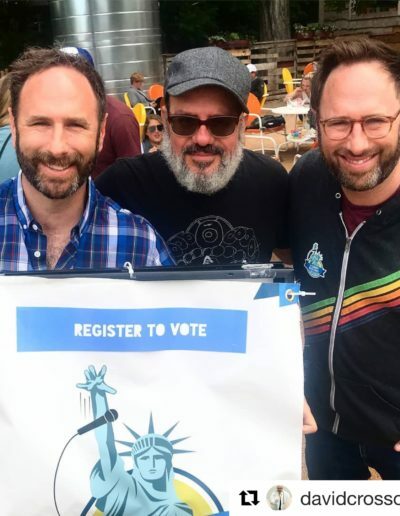 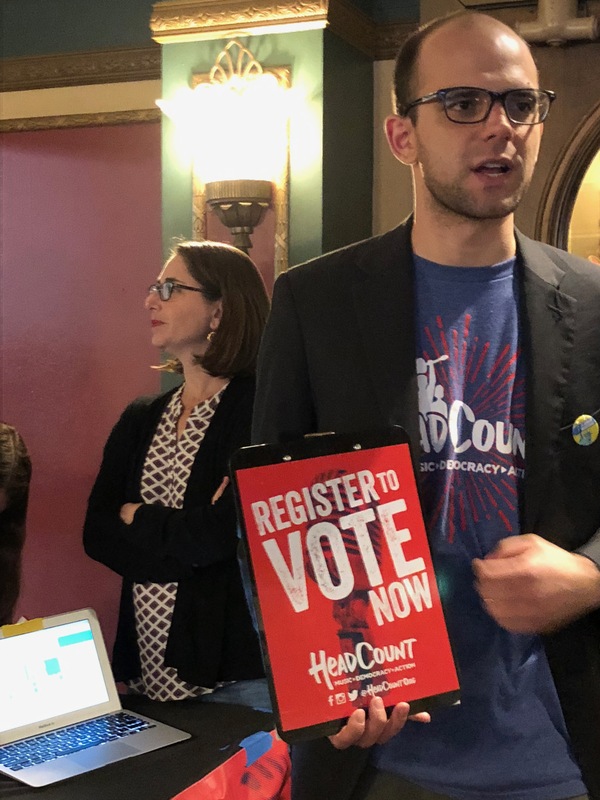 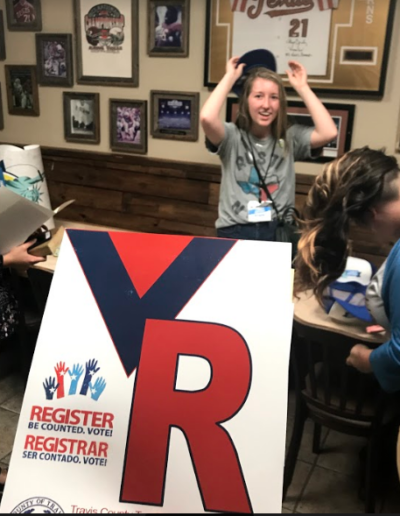 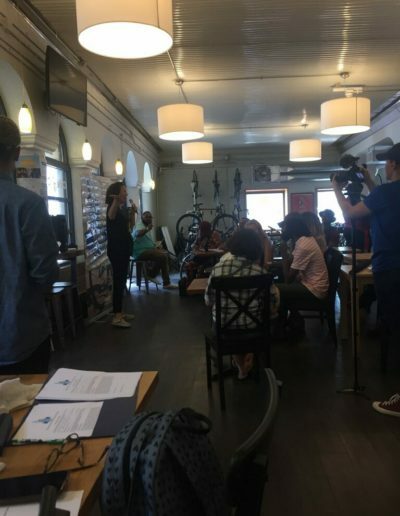 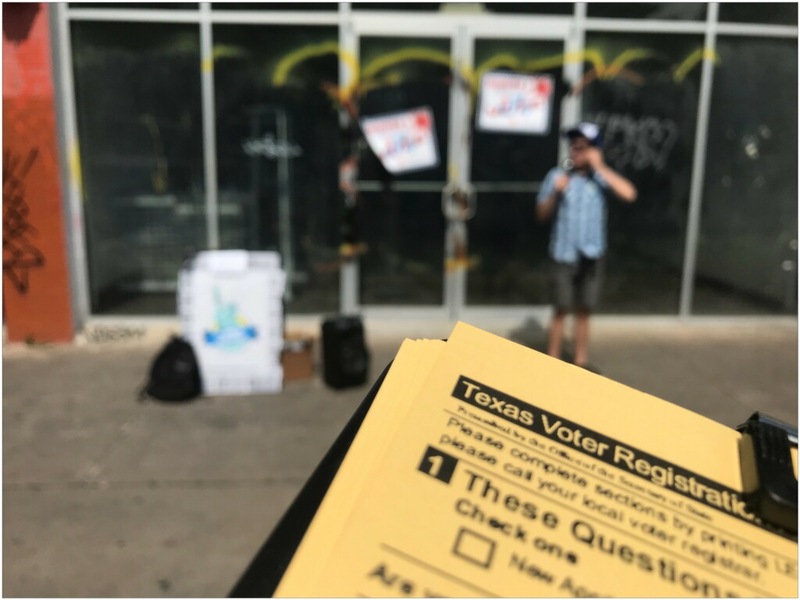 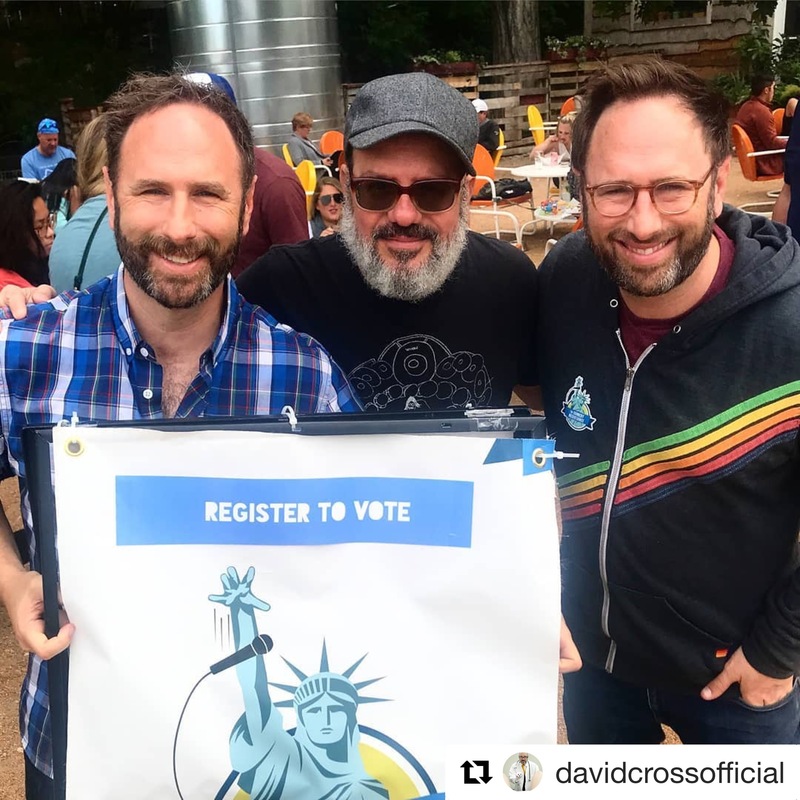 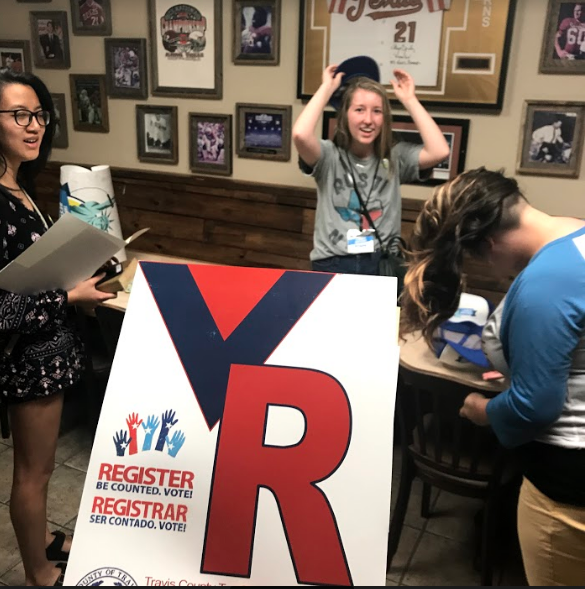 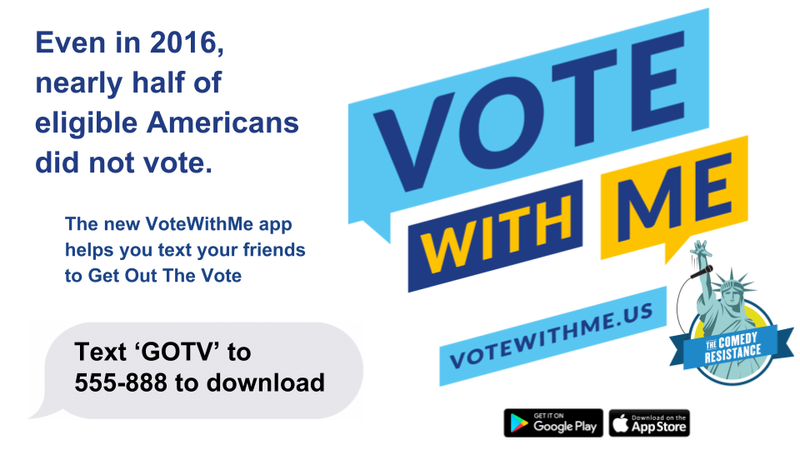 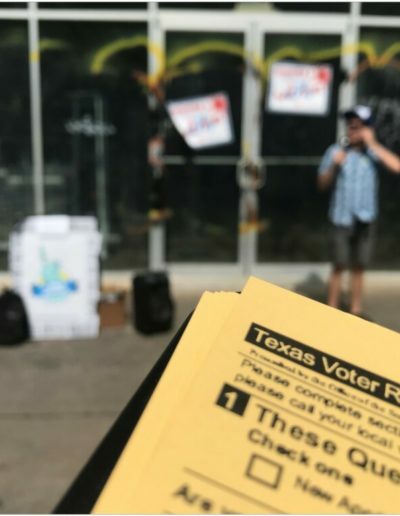 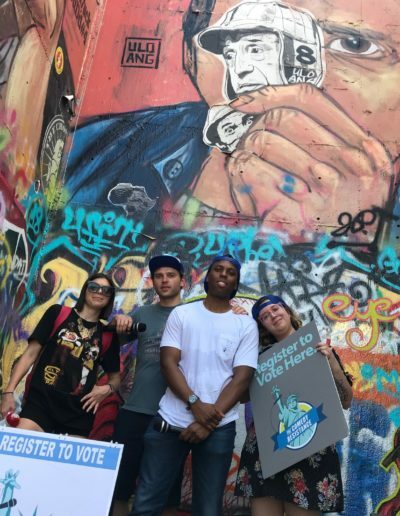 Check out: VoteWithMe, Headcount, DoSomething.org, ACLU Voter, ACLU People Power, NRDC, Turnout Project –League of Woman Voters Texas, Indivisible, Imagine Action OC, HOPE, Georgia Tech Student Government and more. 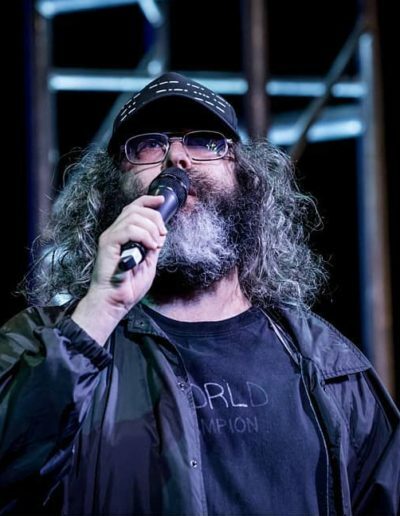 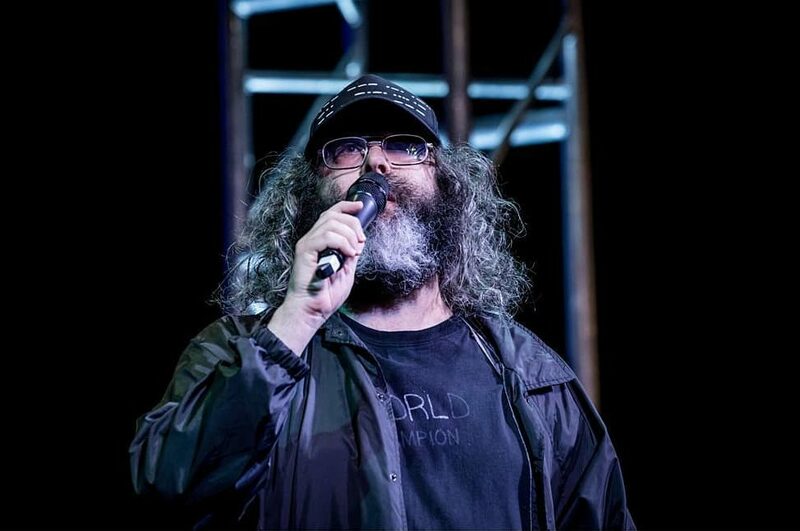 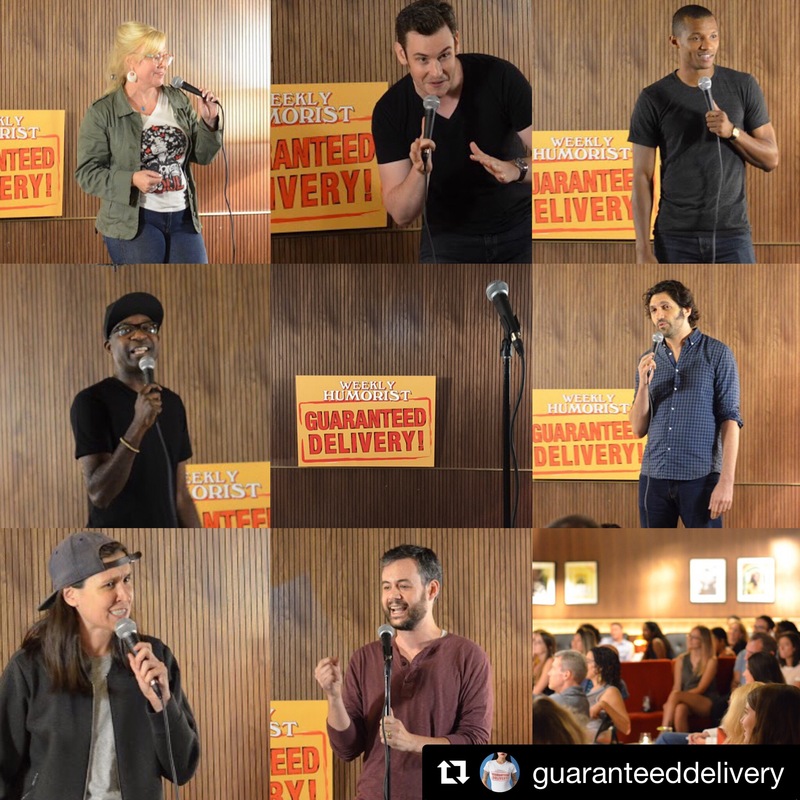 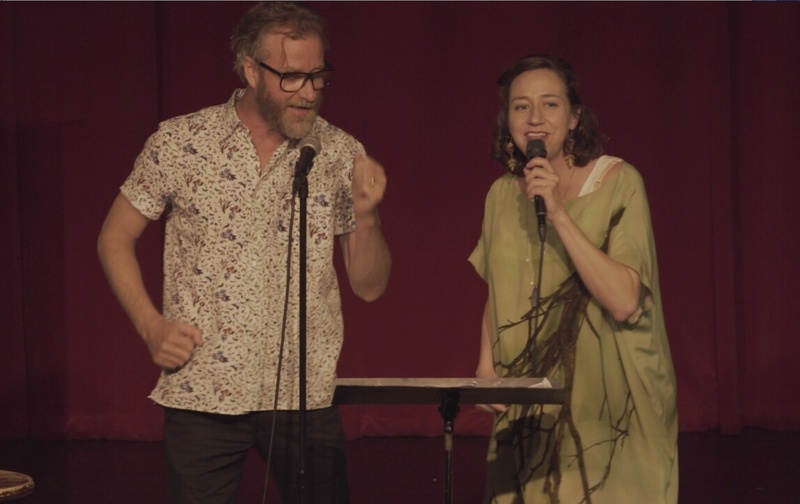 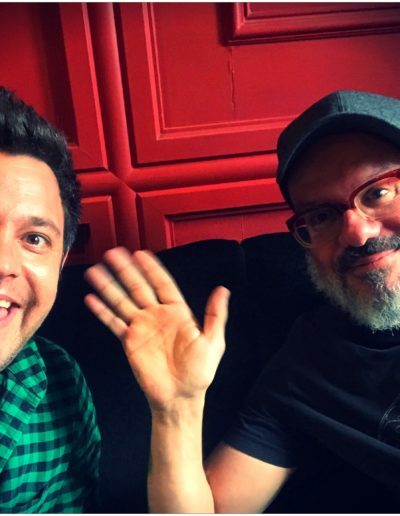 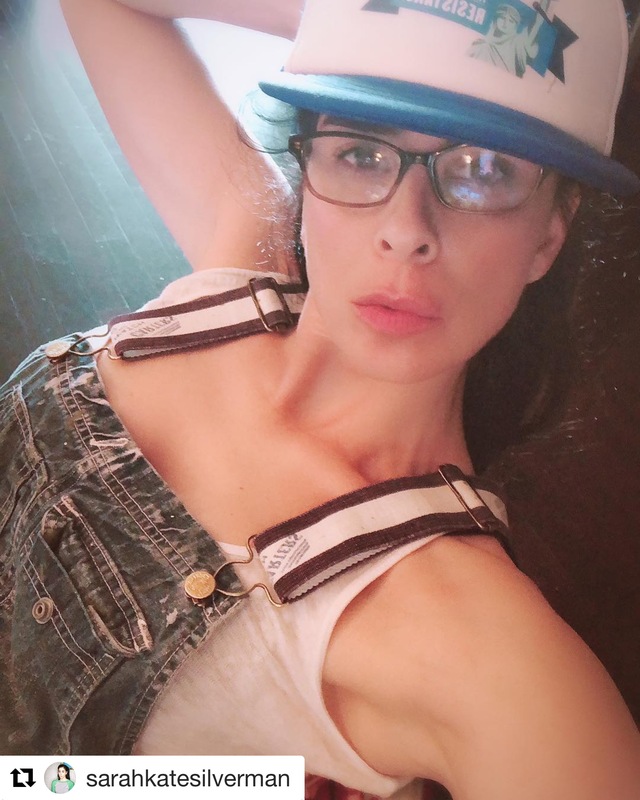 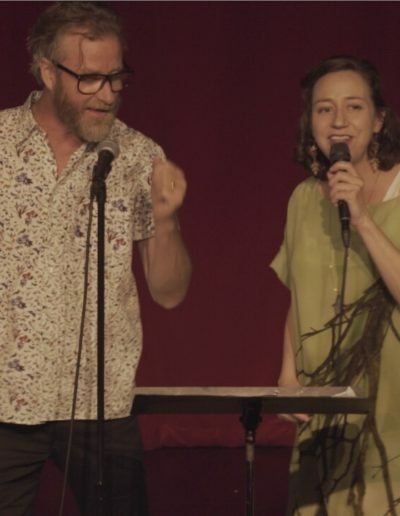 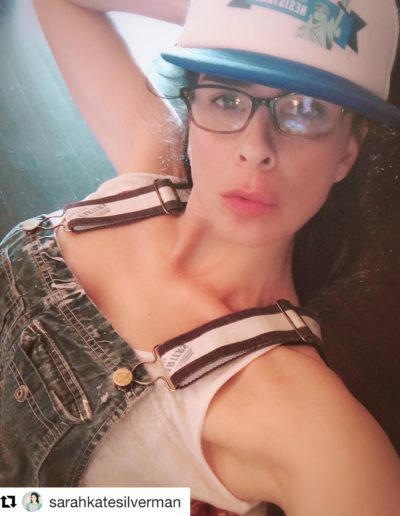 Past and committed performers: Judd Apatow, Fred Armisen, Maria Bamford, Mike Birbiglia, Jon Cozart, David Cross, Cipha Sounds, Jo Firestone, Greg Fitzsimmons, Judah Friedlander, Janeane Garofalo, Chris Gethard, Nikki Glaser, Bobcat Goldthwait, Pete Holmes, Janelle James, Andy Kindler, Hari Kondabolu, Natasha Leggero, Arden Myrin, Kevin Nealon, Bob Odenkirk, Patton Oswalt, Tom Papa, Joe Pera, Brian Posehn, Randy Rainbow, Jeff Ross, Horatio Sanz, Kristen Schaal, Sarah Silverman, Sklar Brothers, Christine Sydelko, Tenacious D, Julio Torres, Matt Walsh, Reggie Watts, Sasheer Zamata, & more. 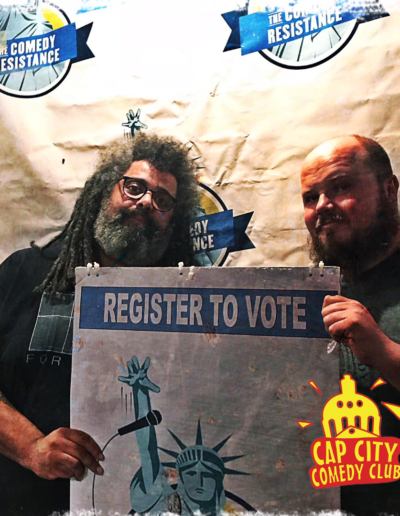 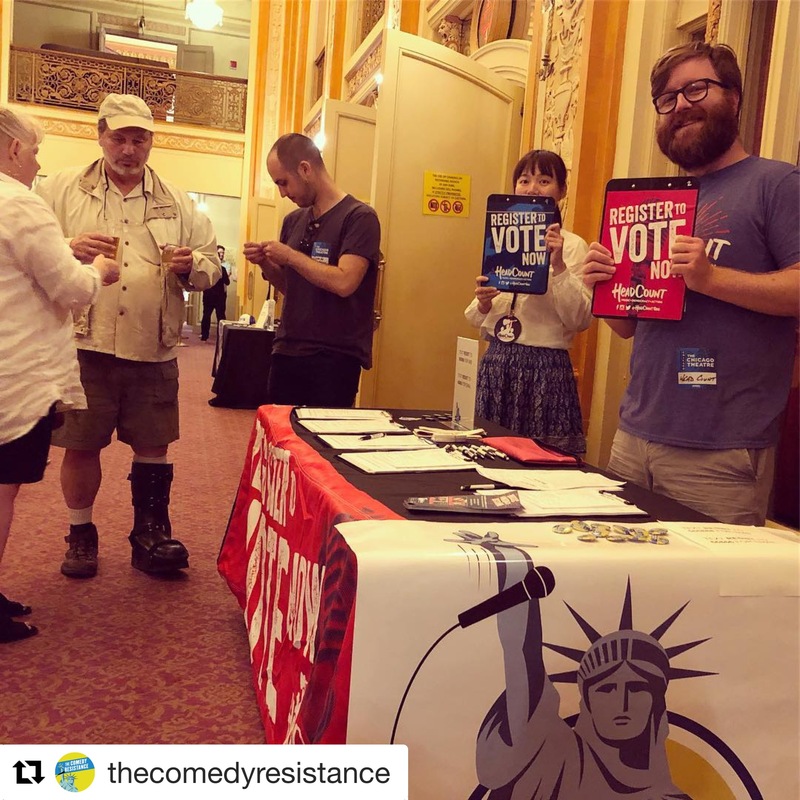 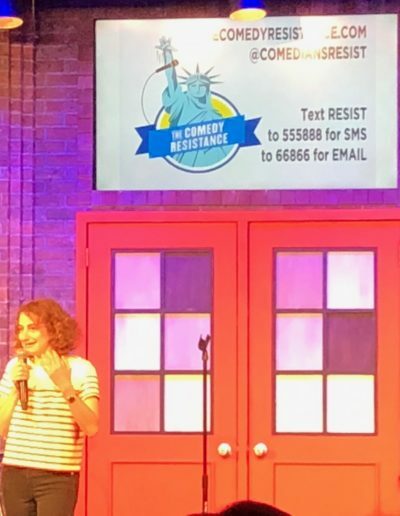 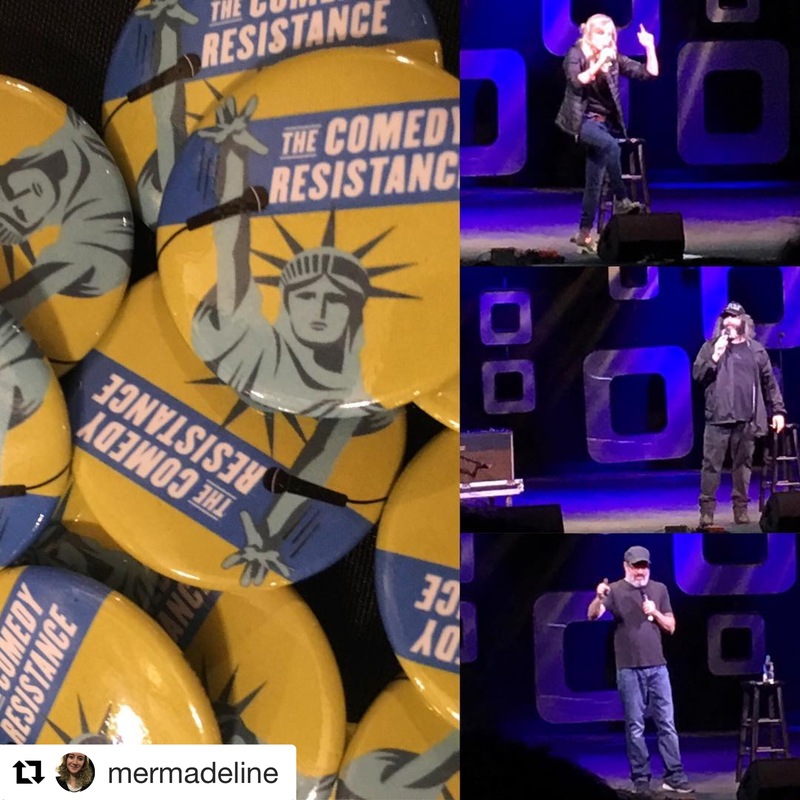 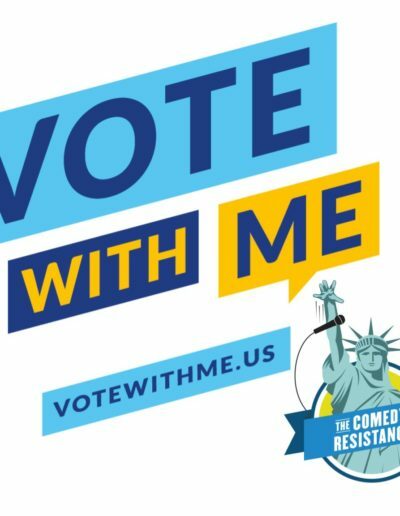 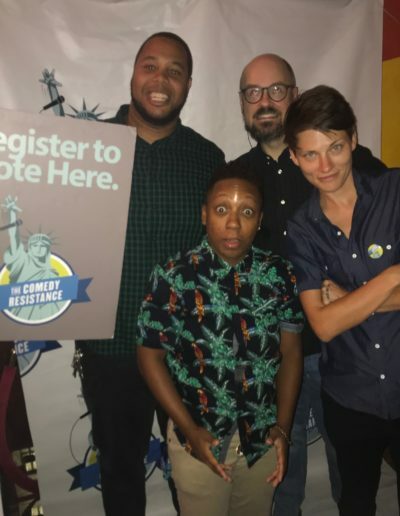 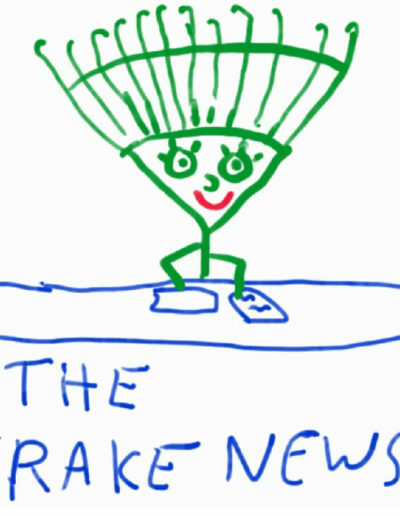 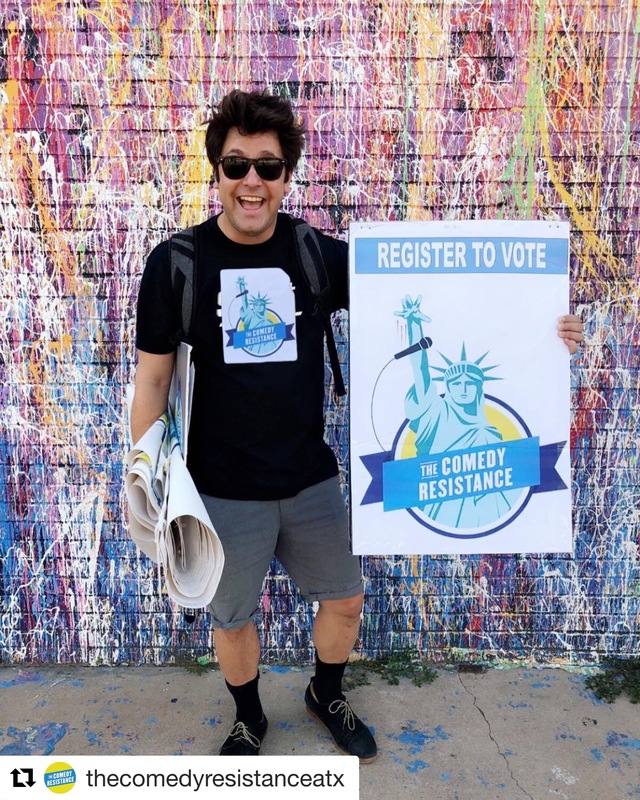 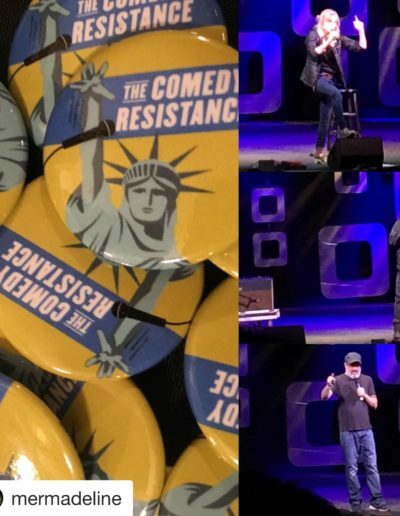 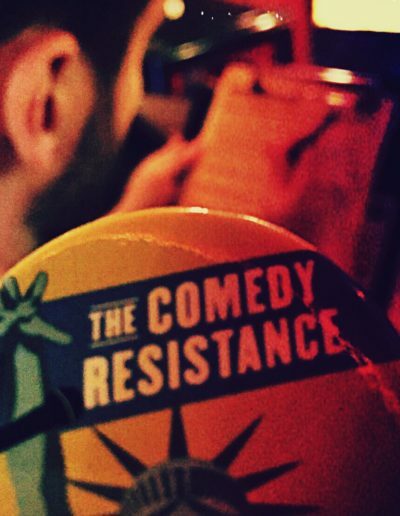 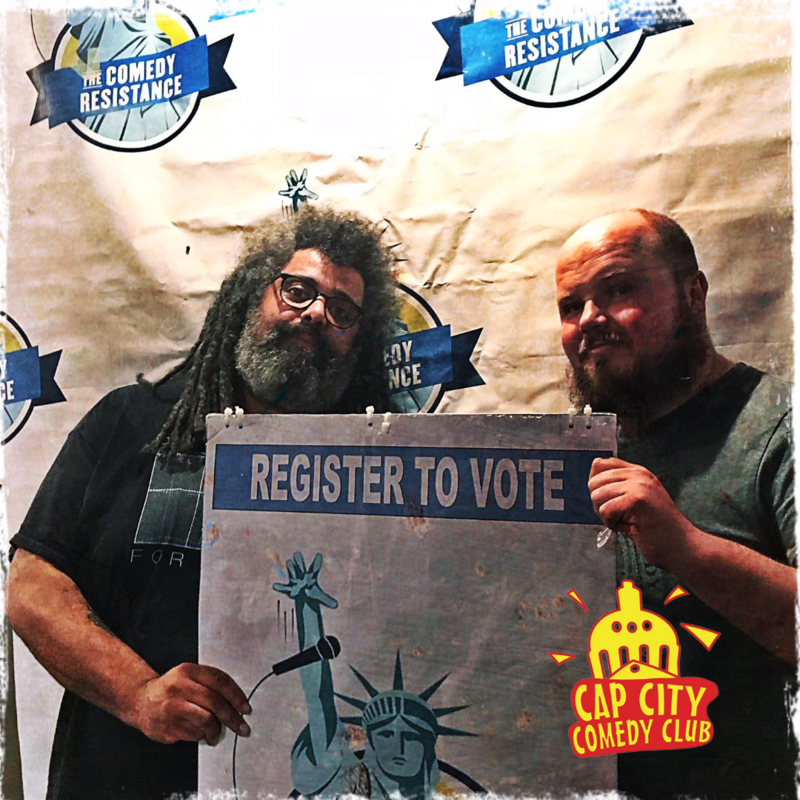 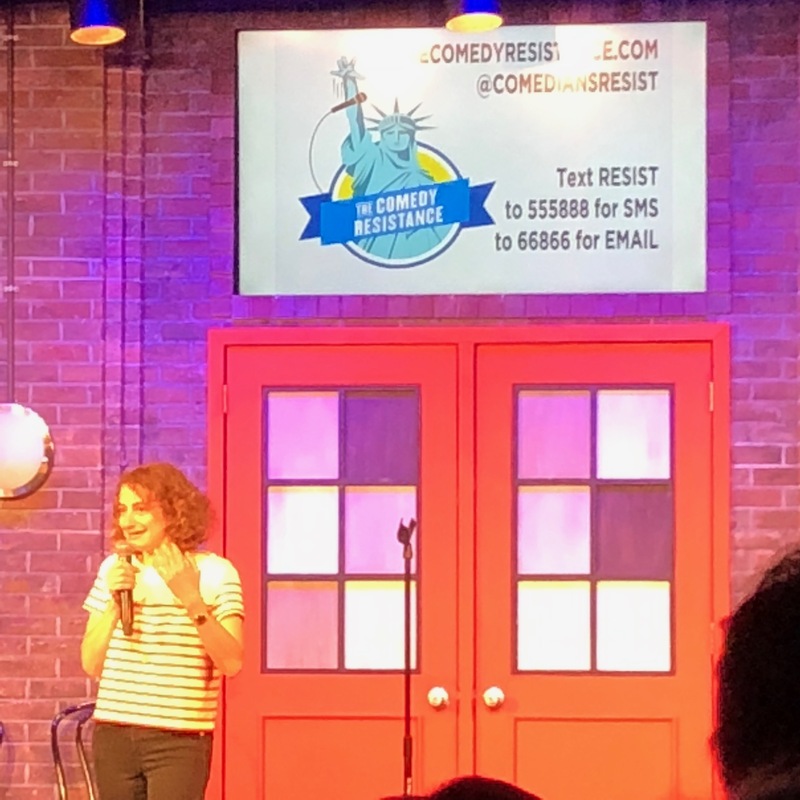 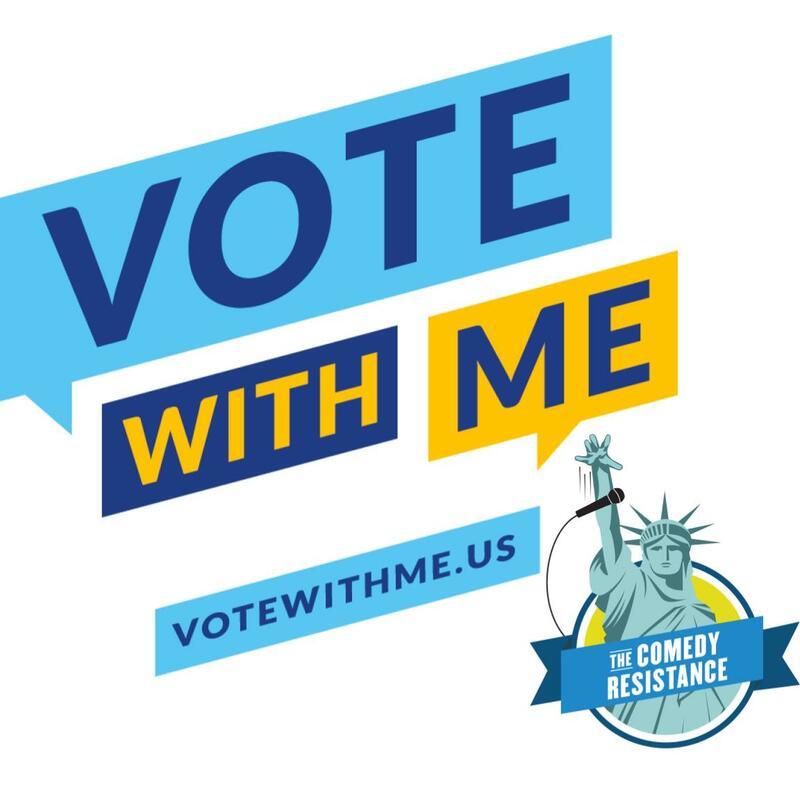 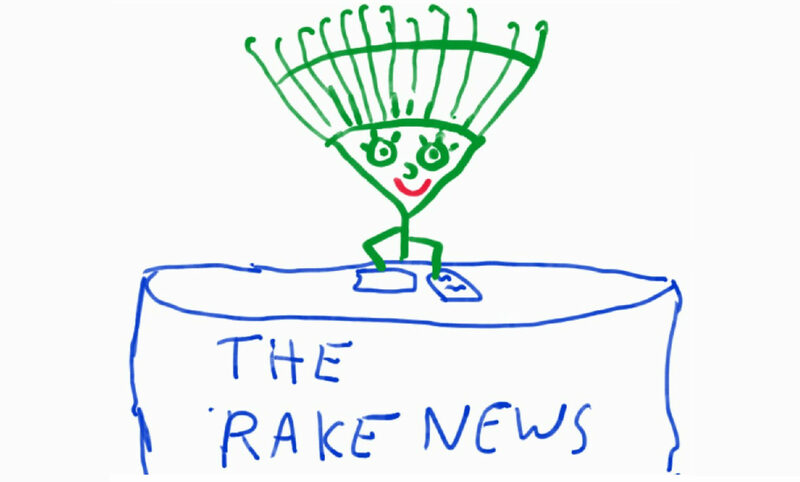 When you become a member of The Comedy Resistance, you will receive less than 1 message per week-reminders and messages to share to Get Your Friends Out To Vote!